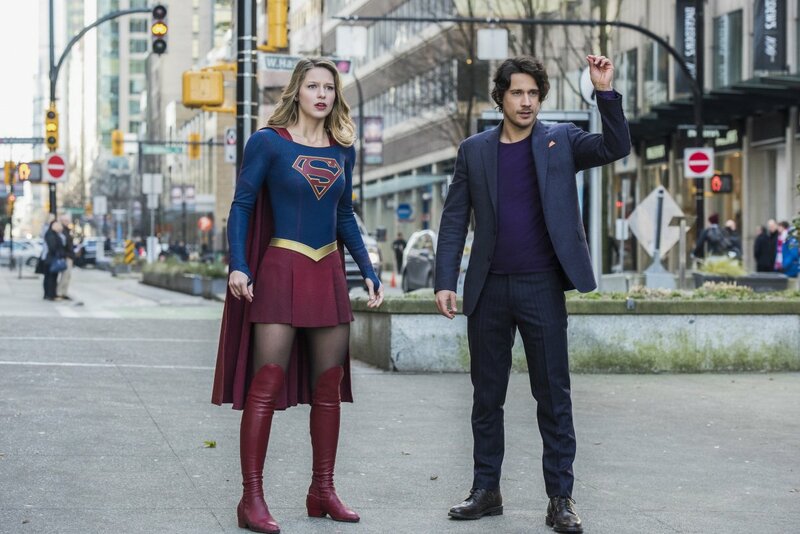 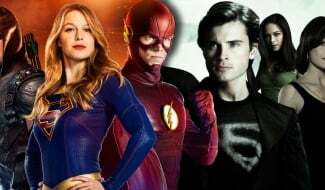 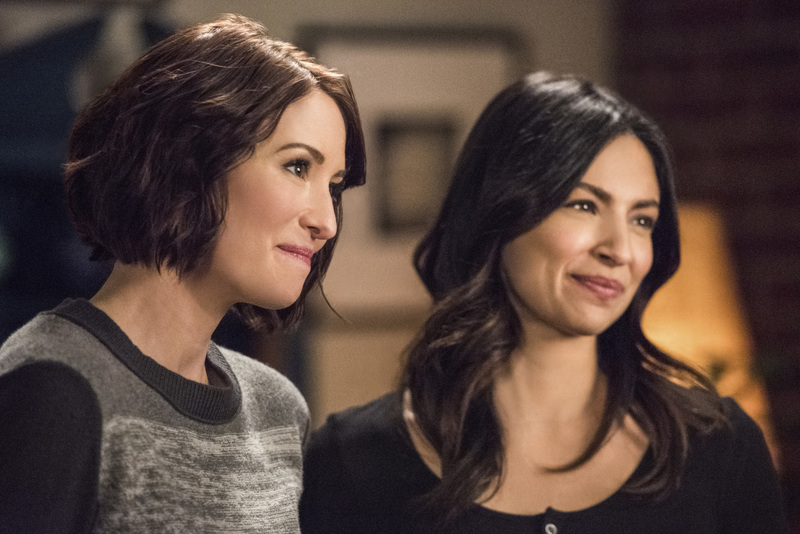 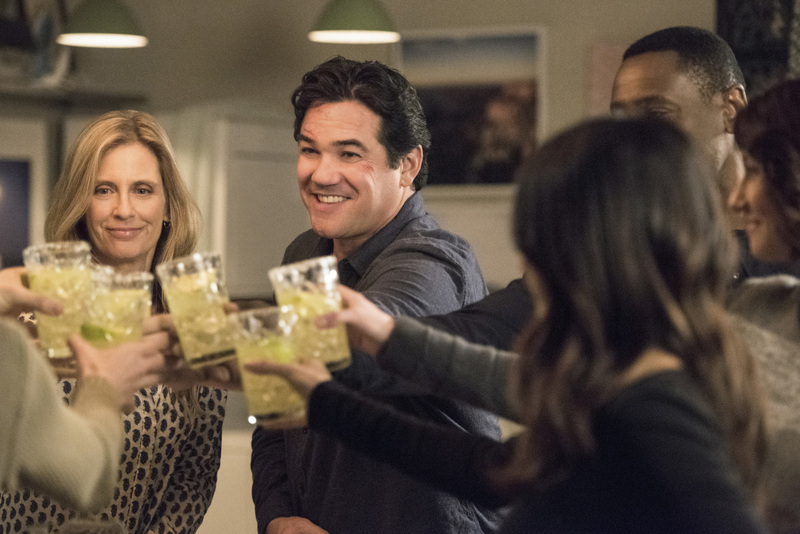 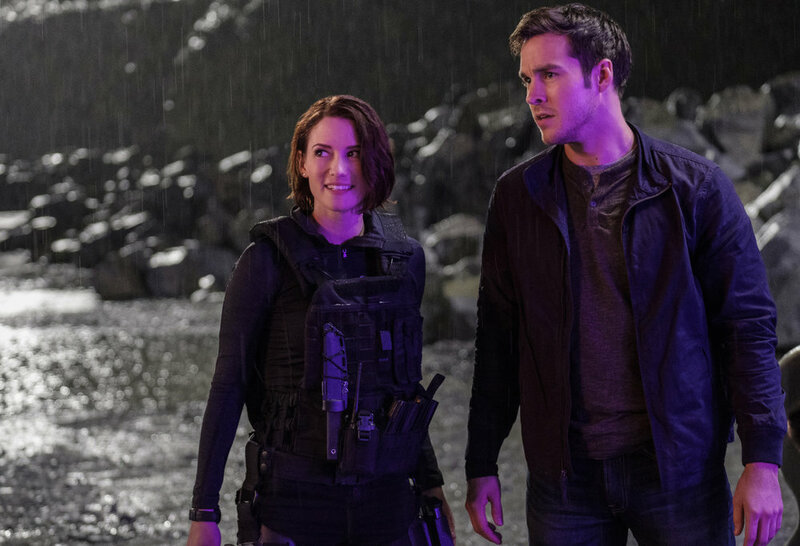 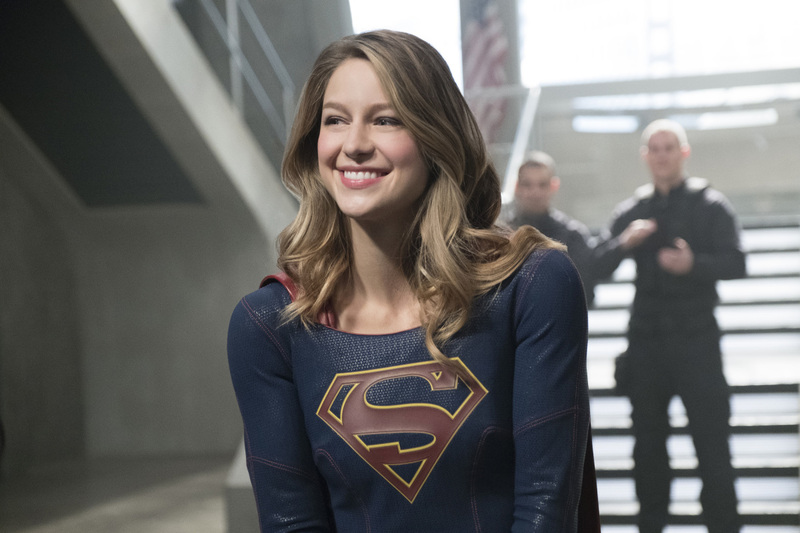 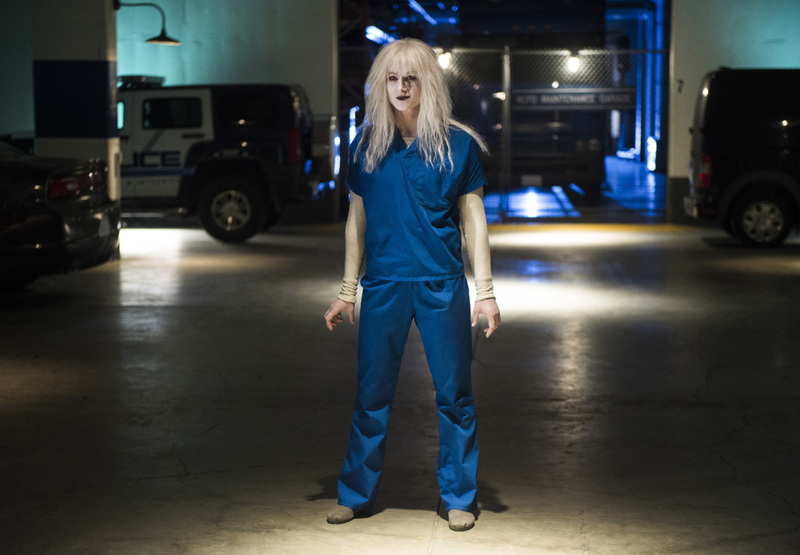 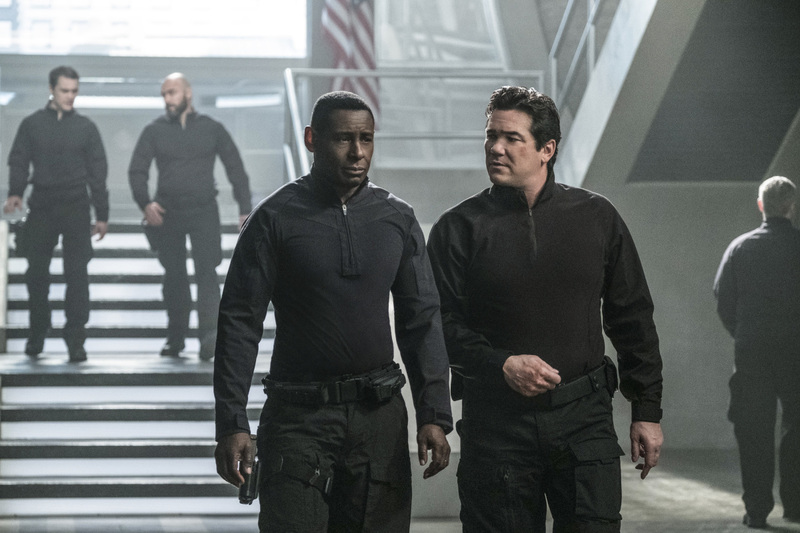 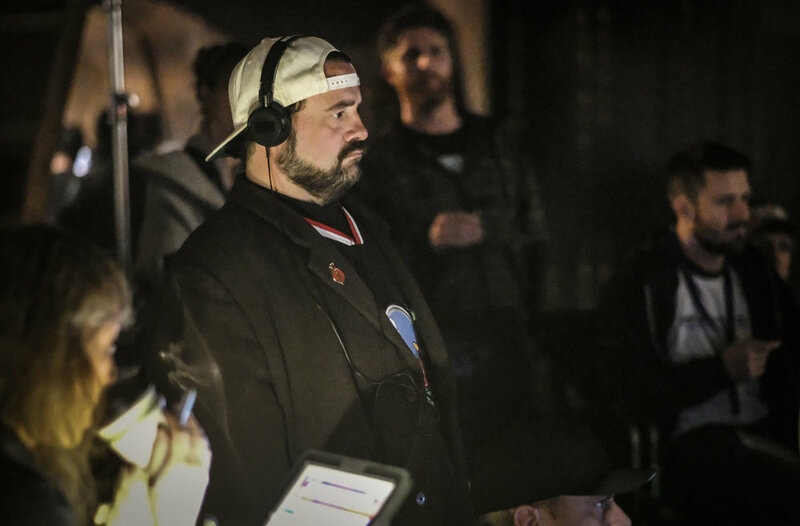 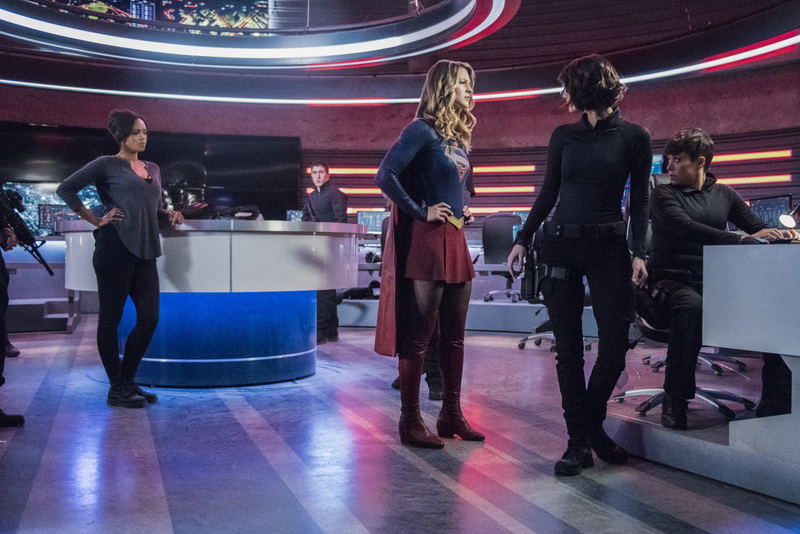 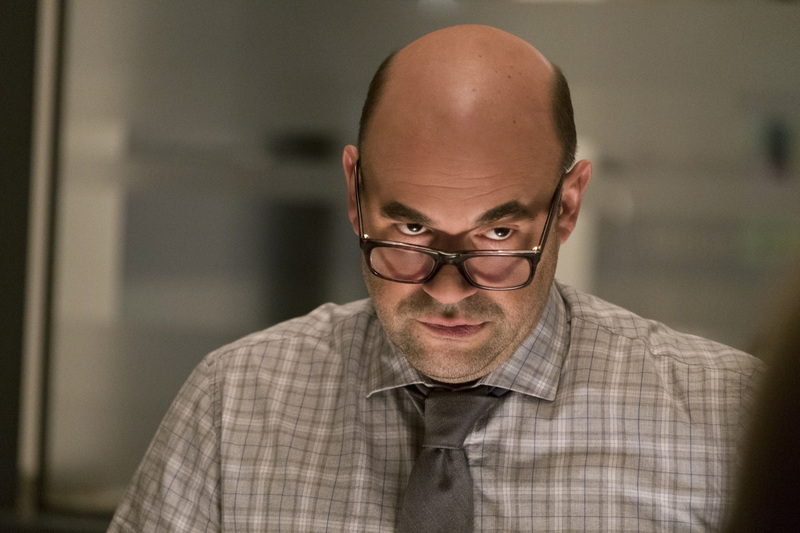 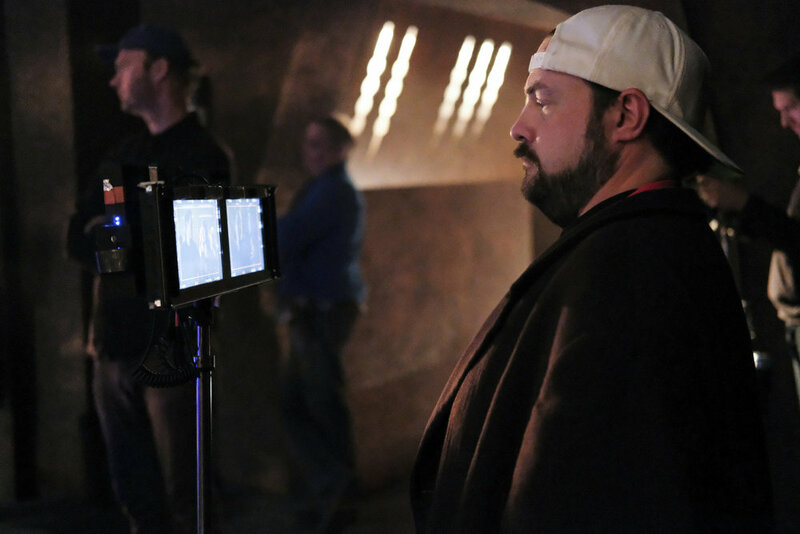 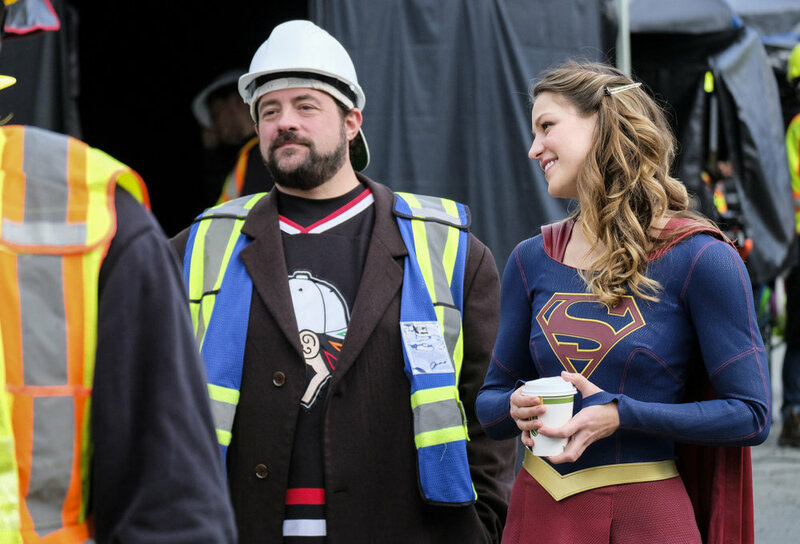 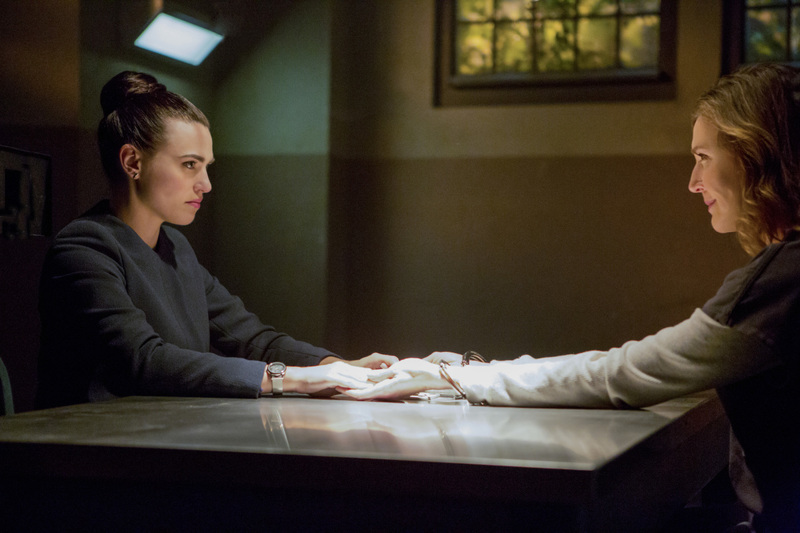 We’ve known for a while now that DC superfan Kevin Smith would direct his second episode of Supergirl this season, which is arriving a little sooner than expected. 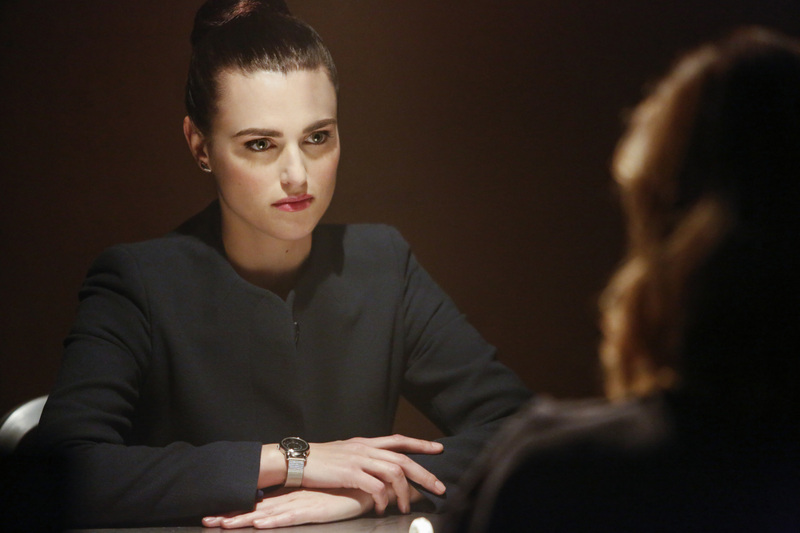 Even so, we doubt many of you out there will complain. 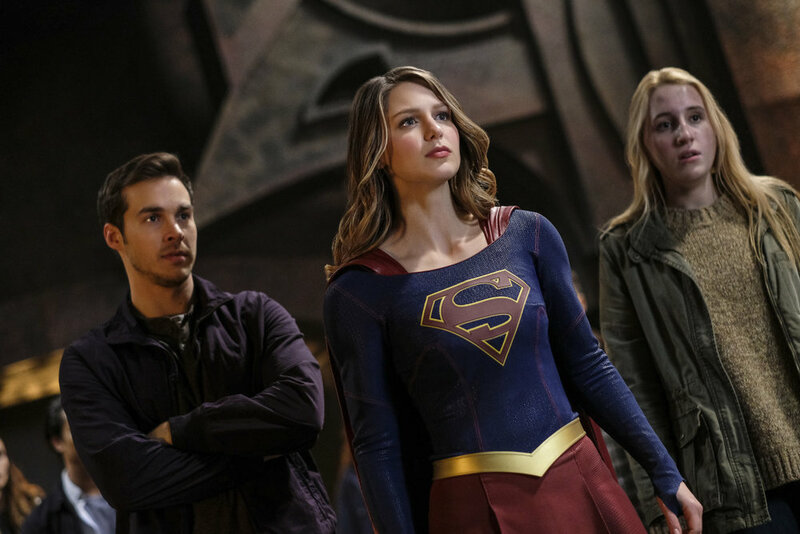 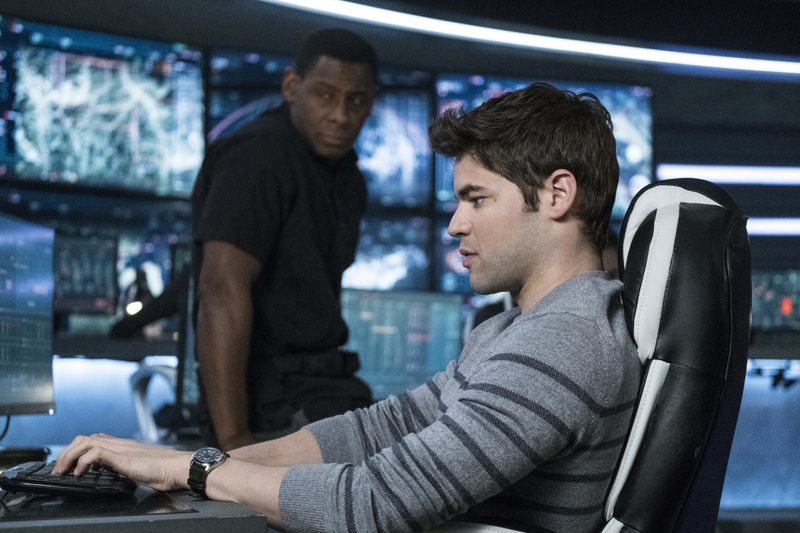 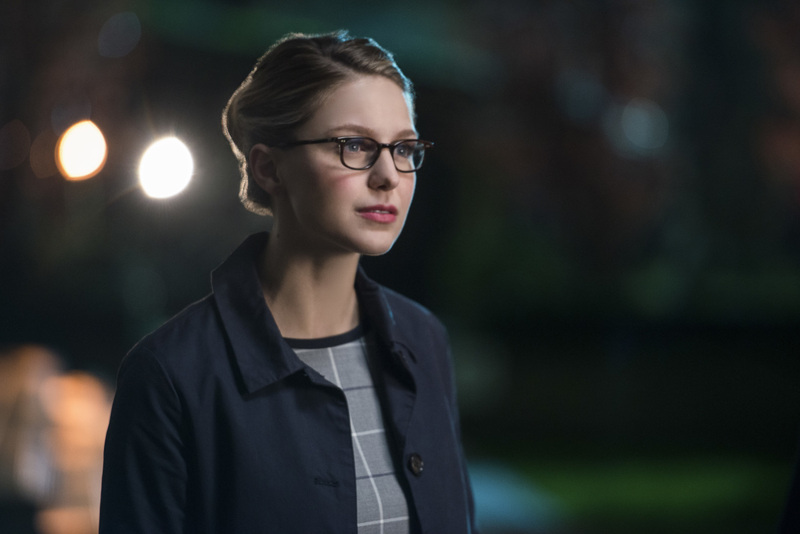 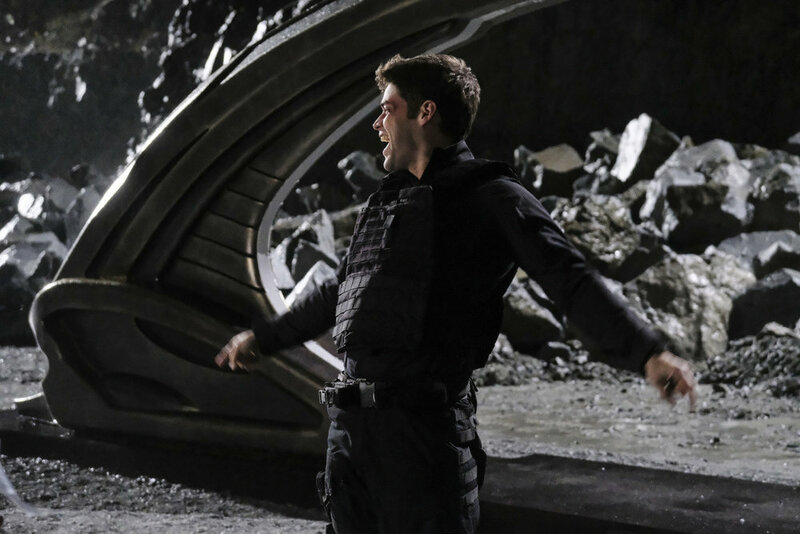 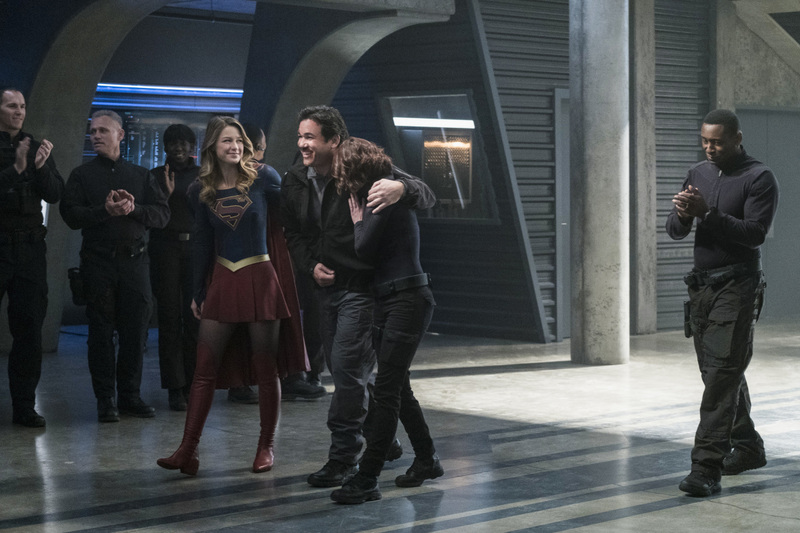 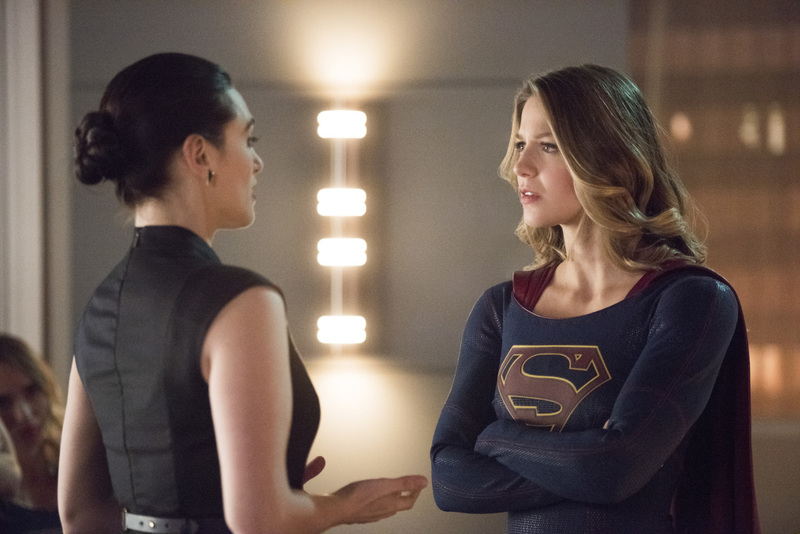 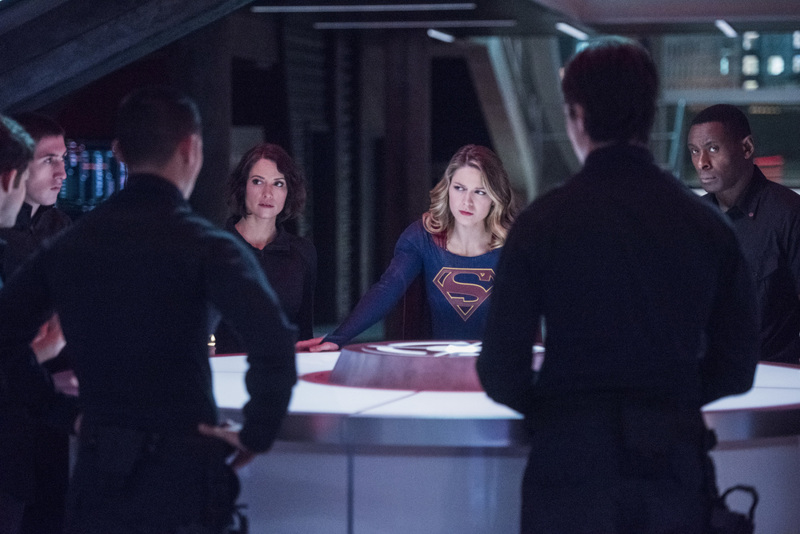 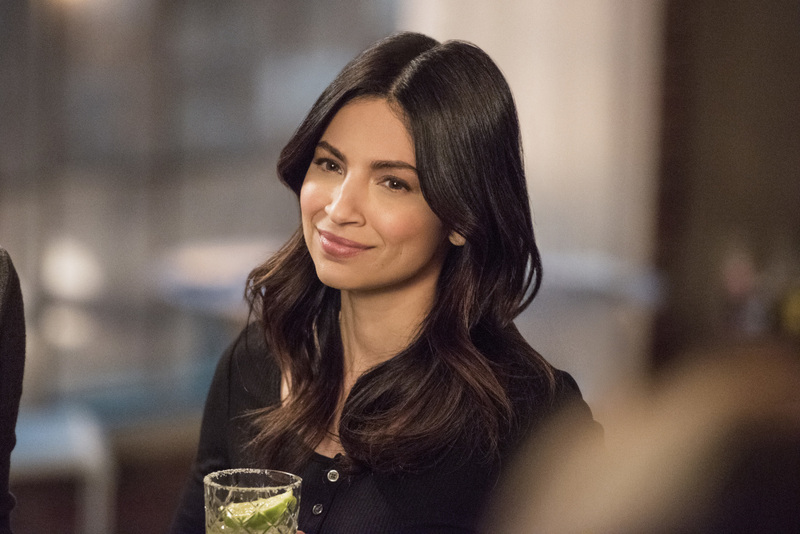 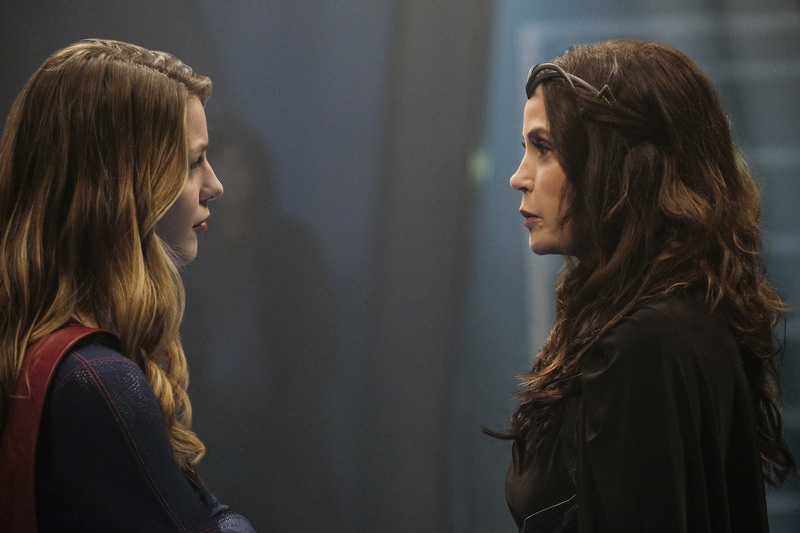 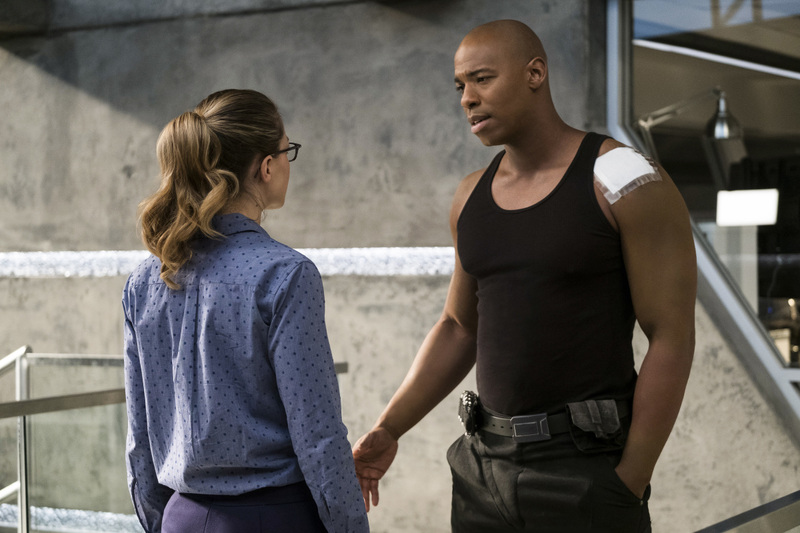 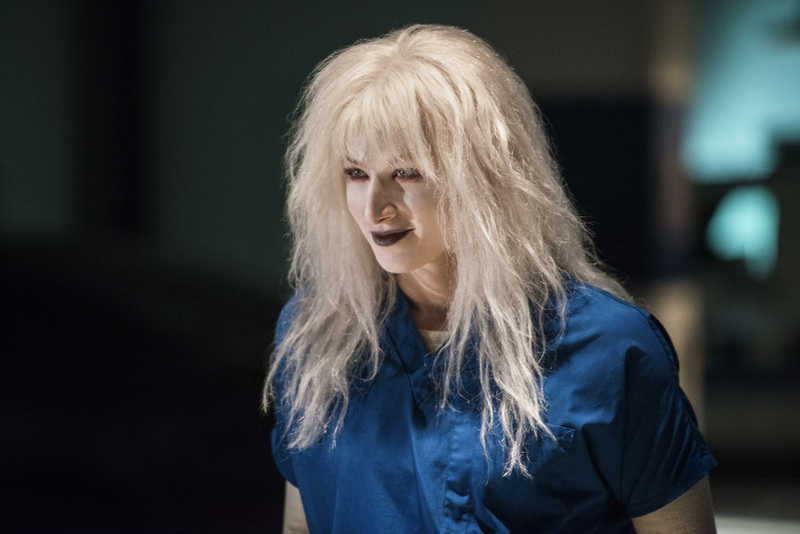 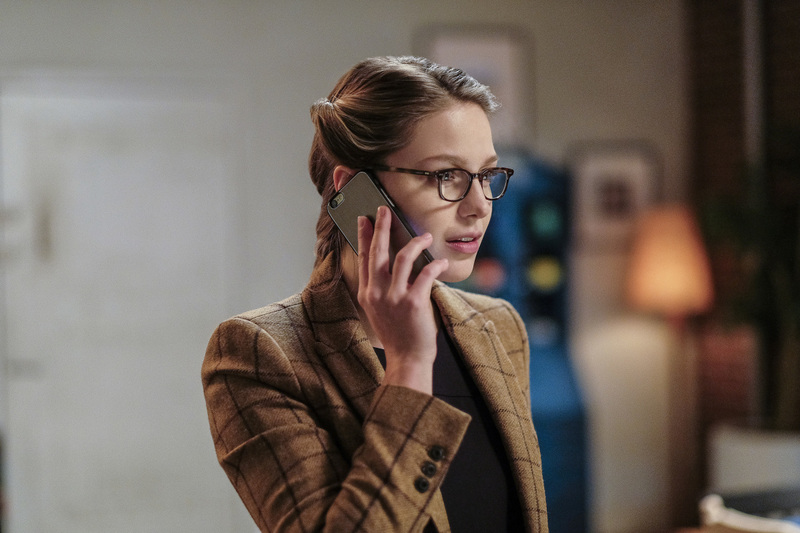 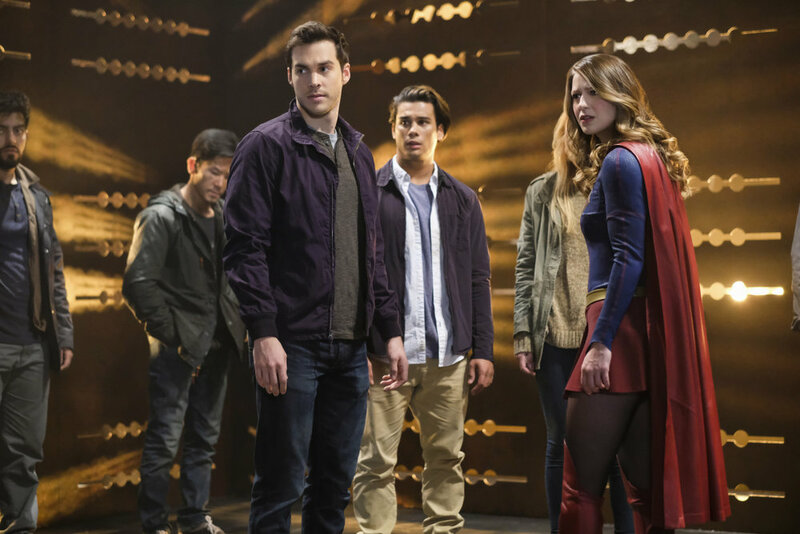 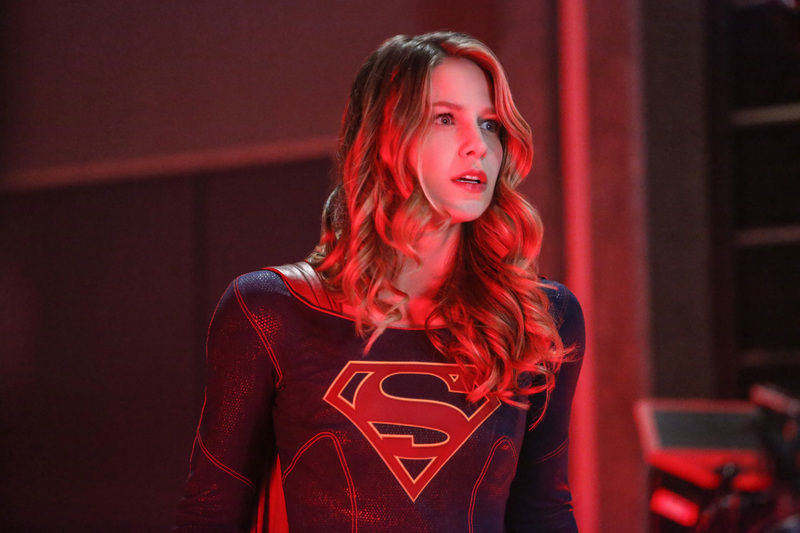 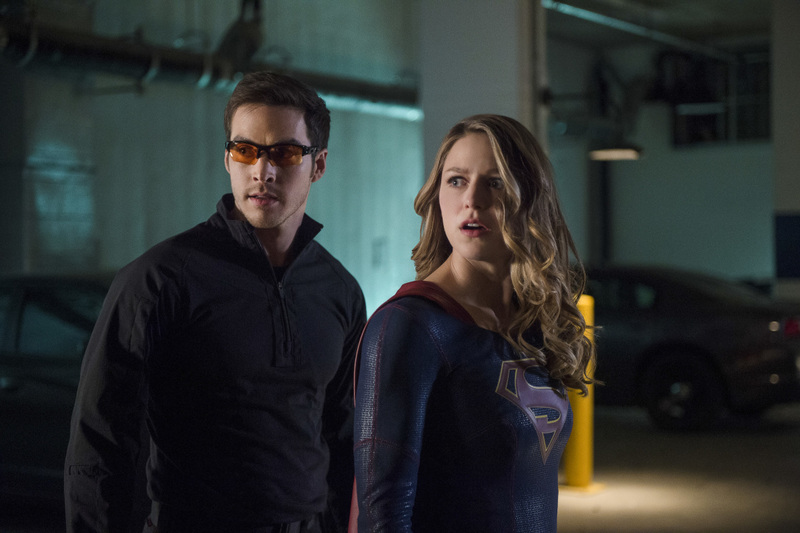 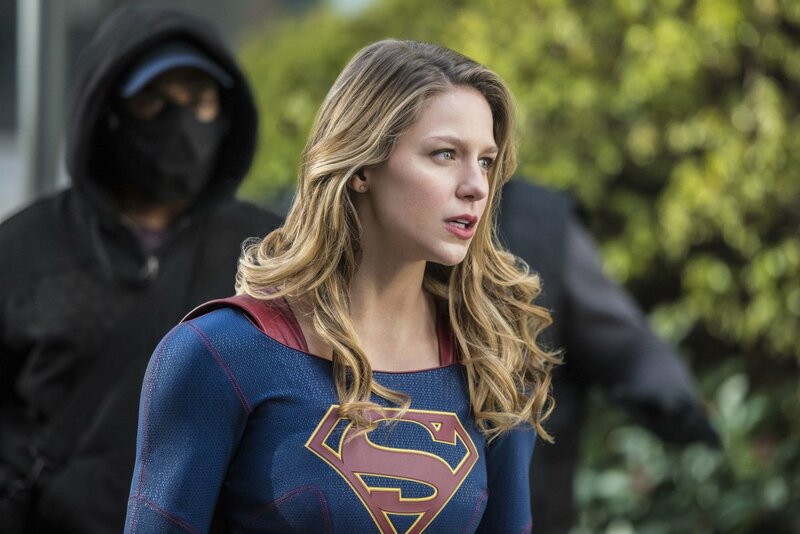 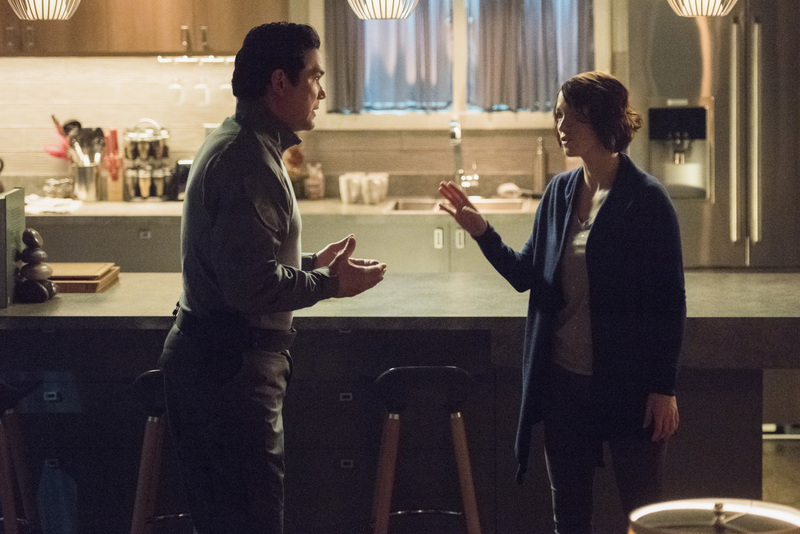 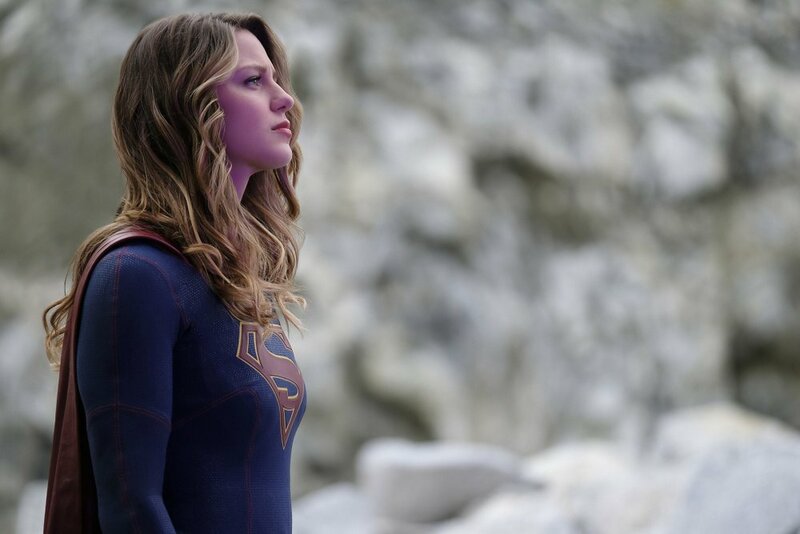 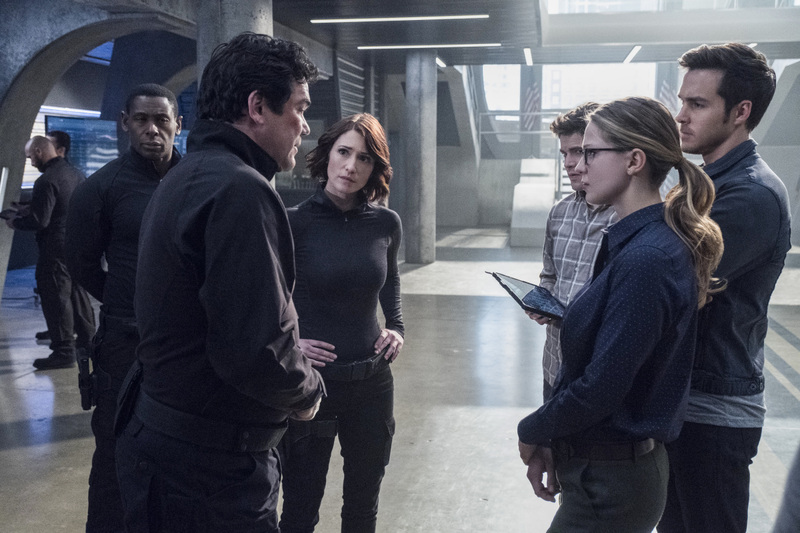 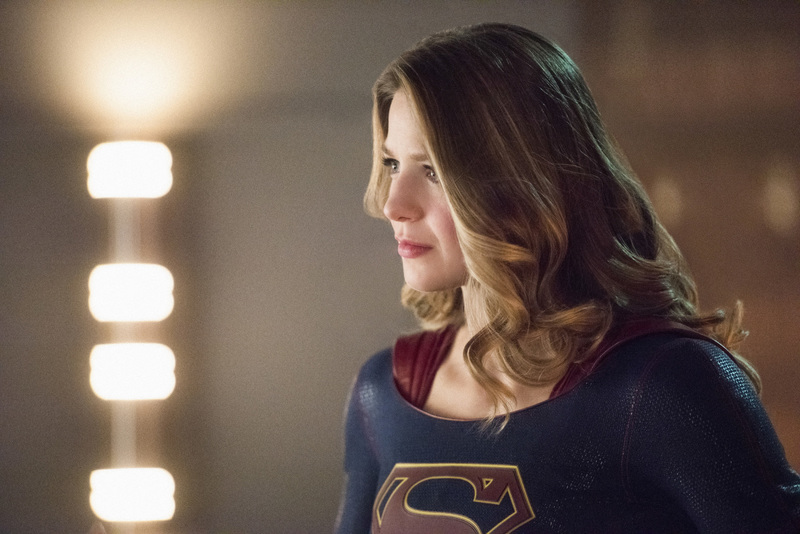 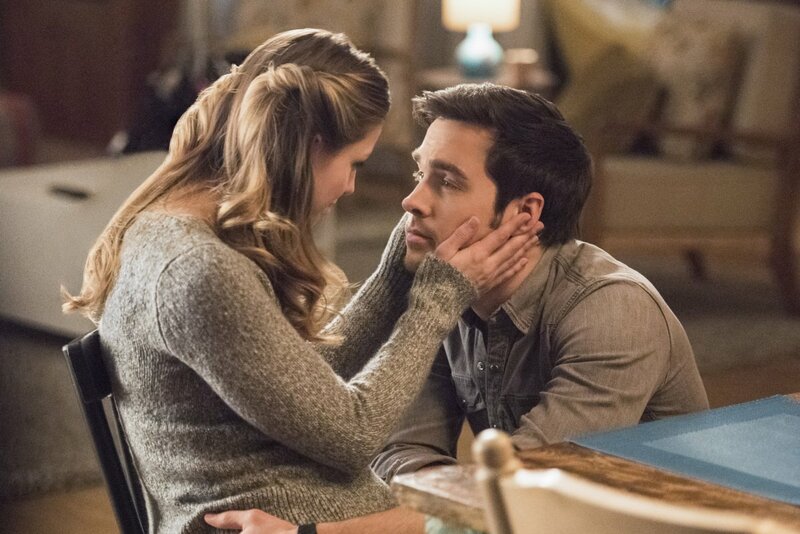 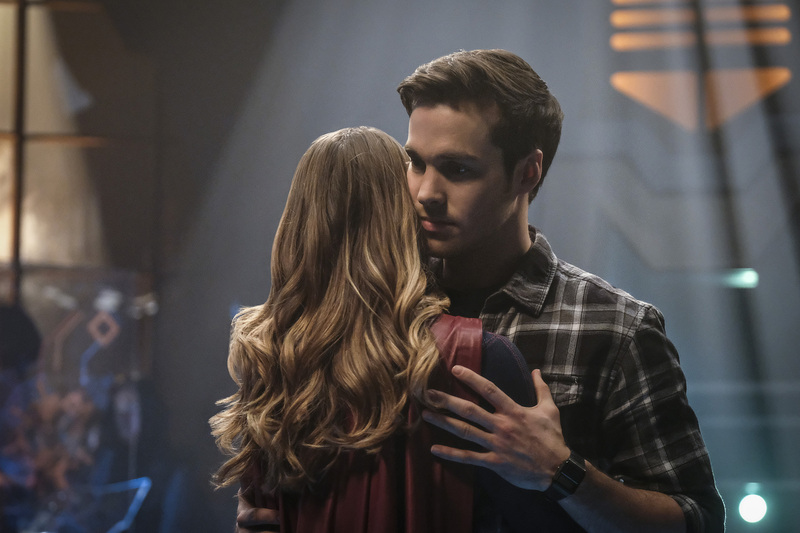 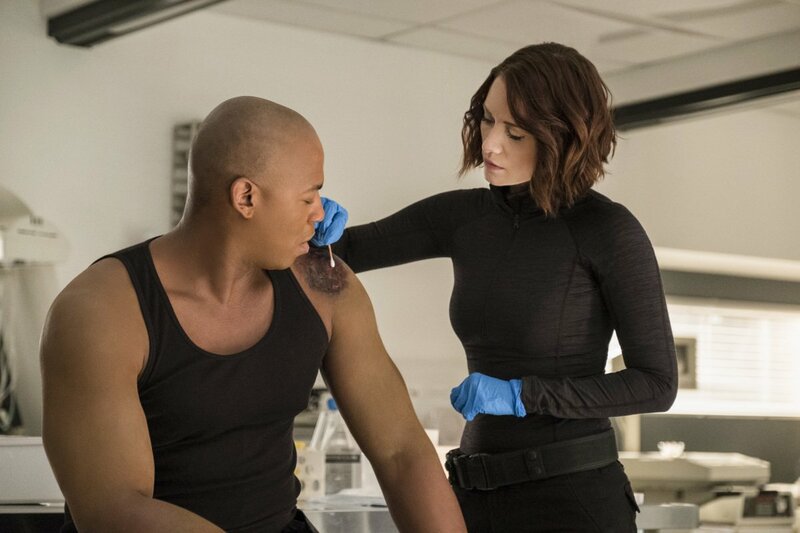 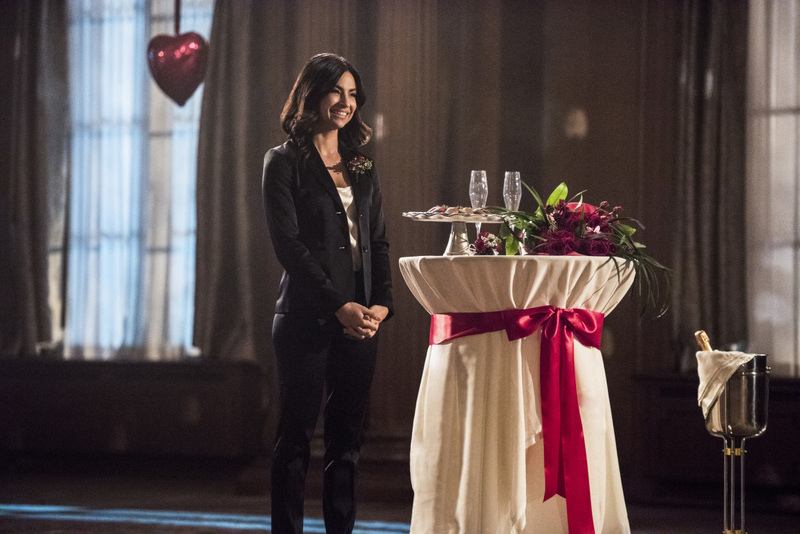 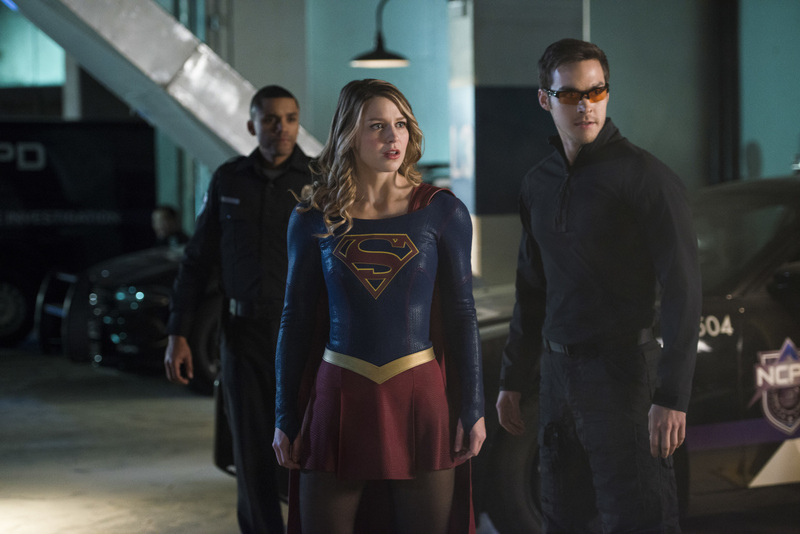 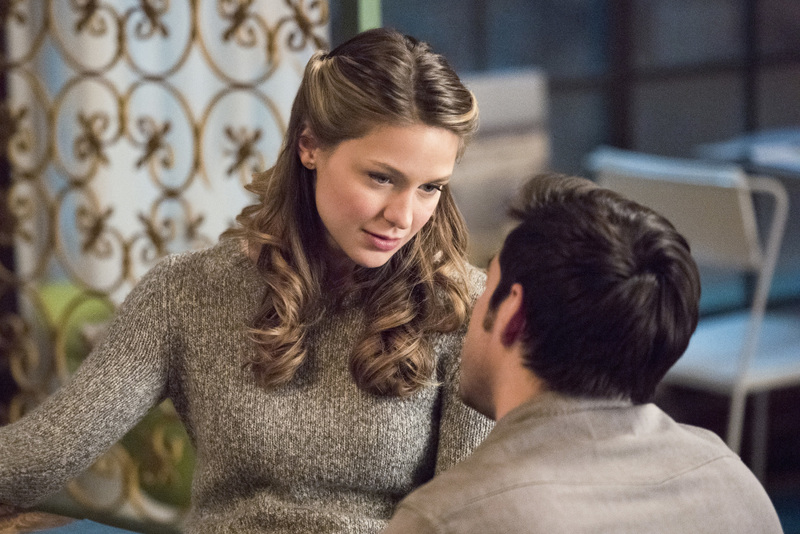 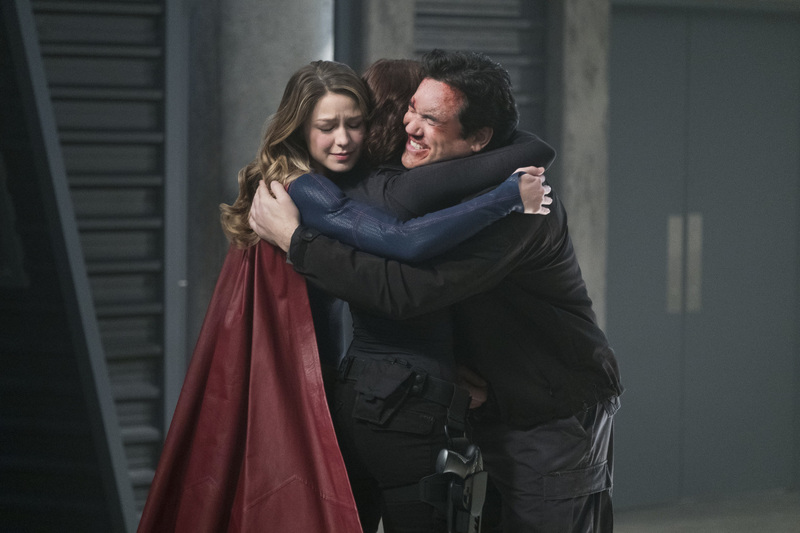 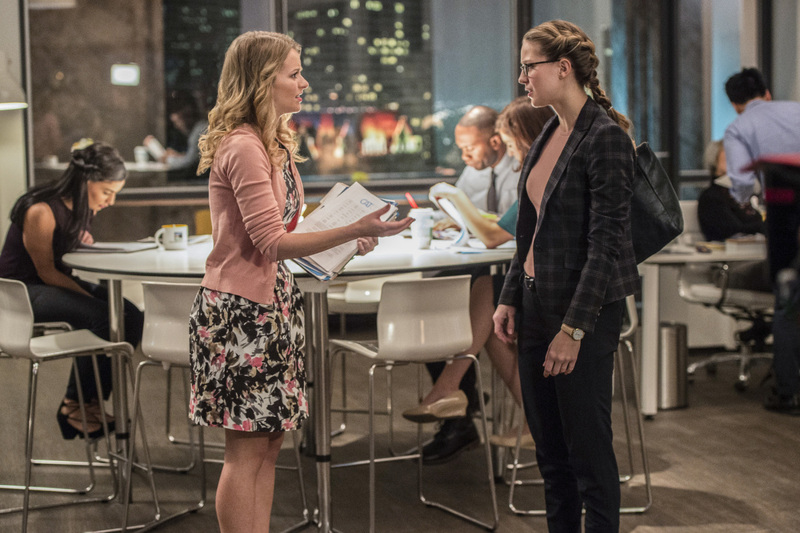 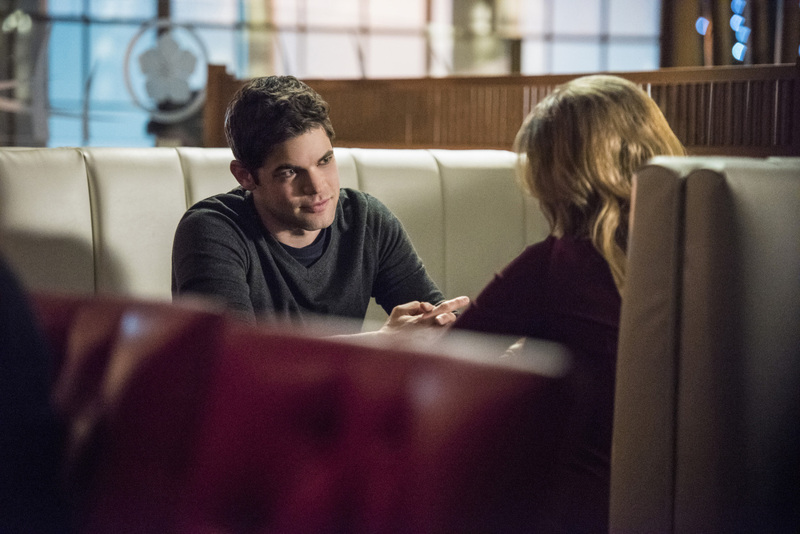 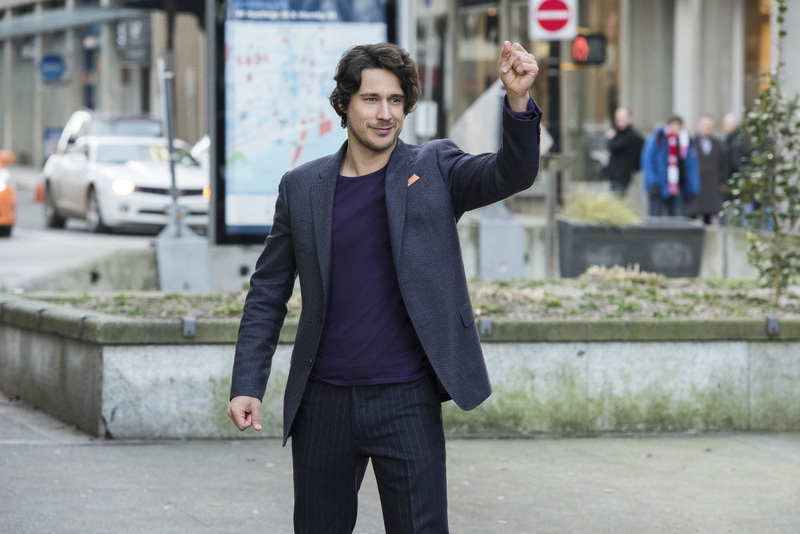 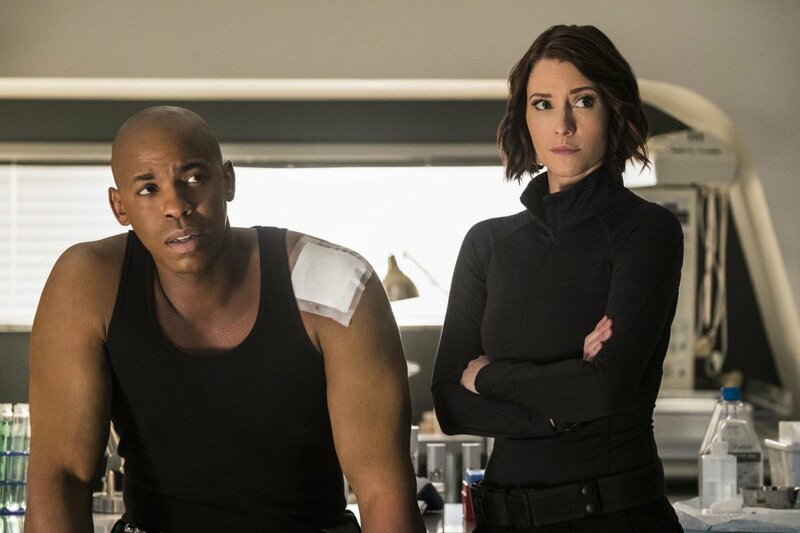 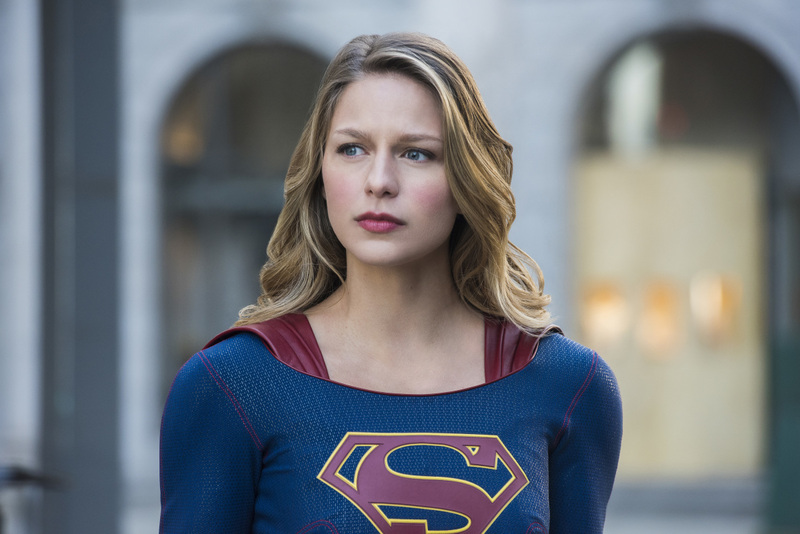 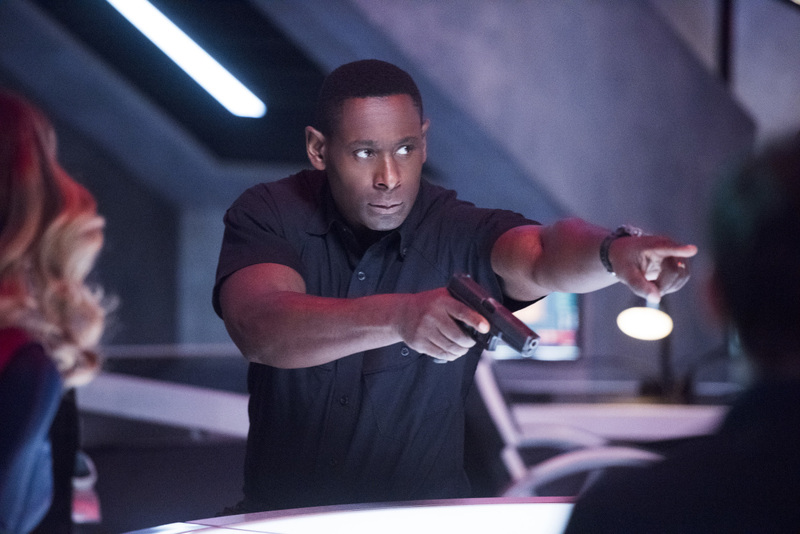 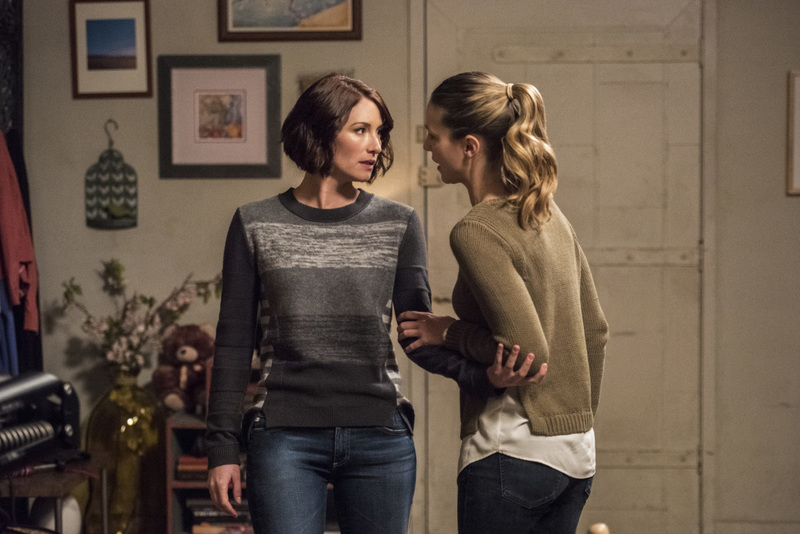 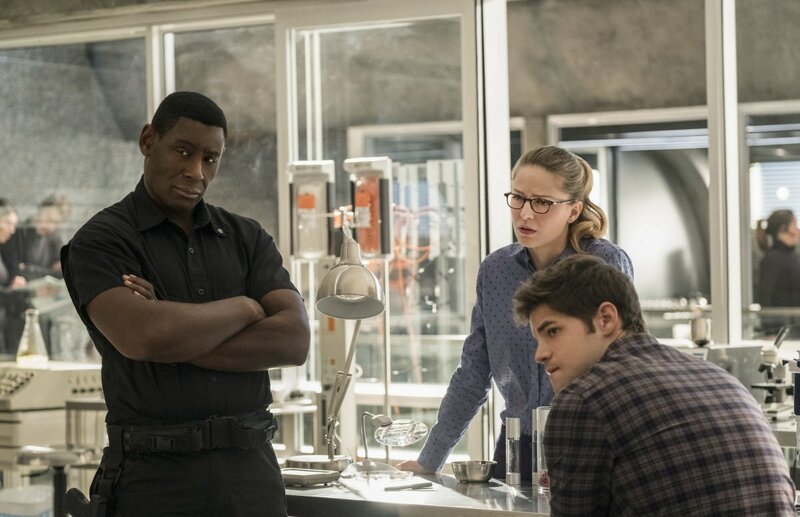 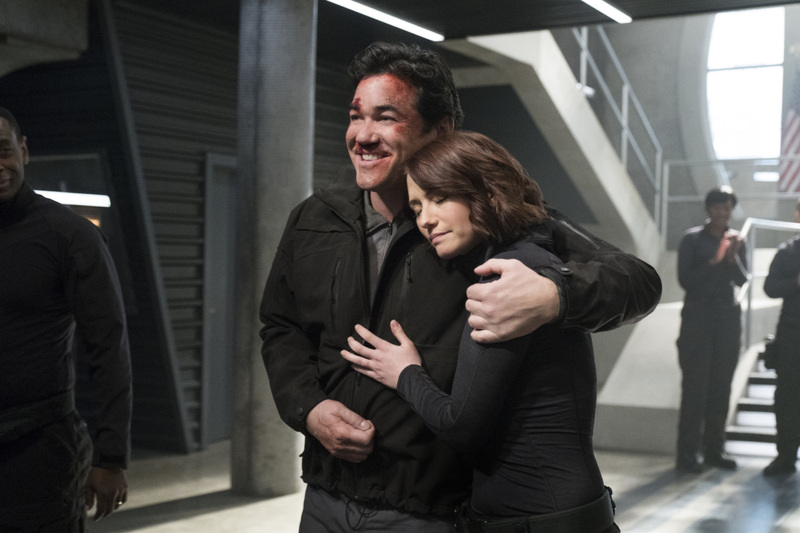 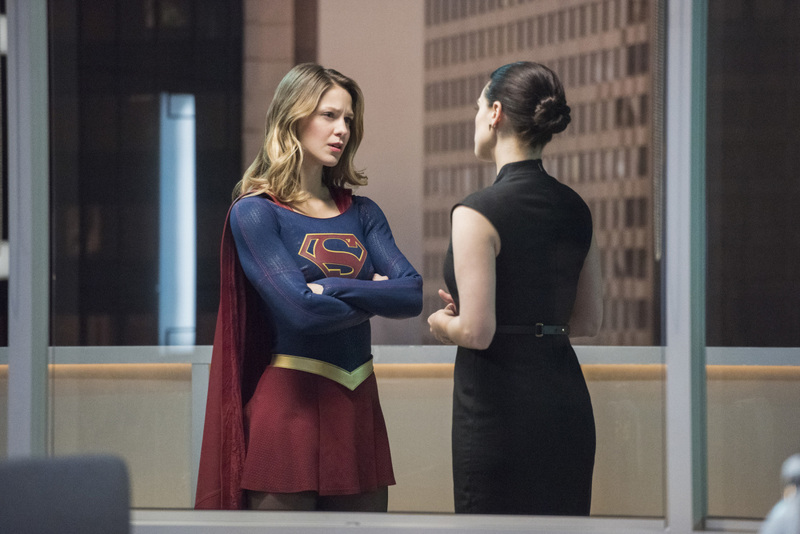 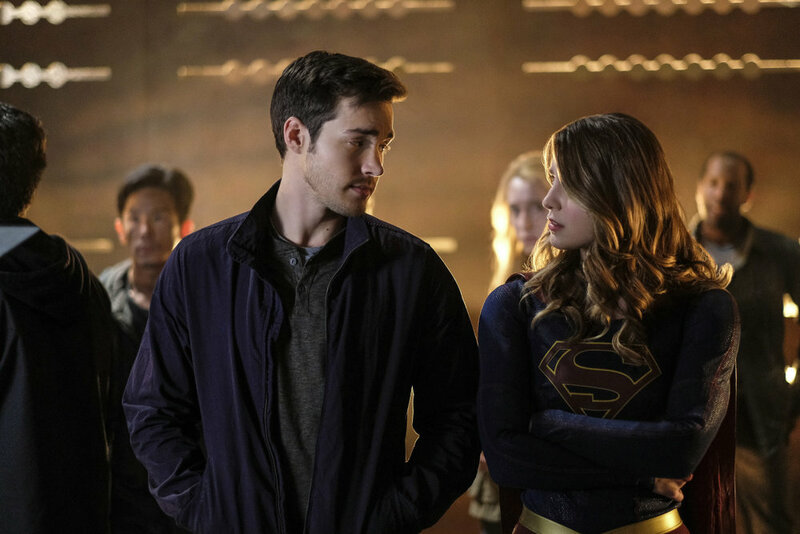 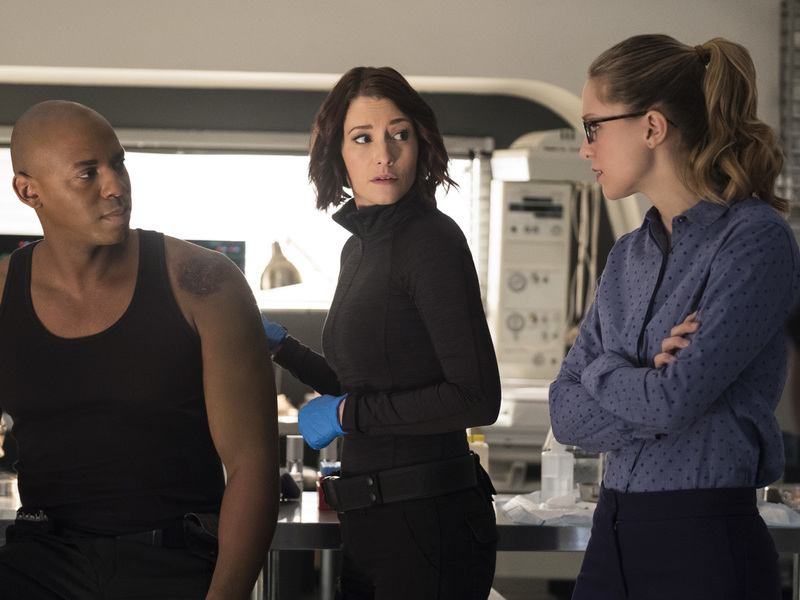 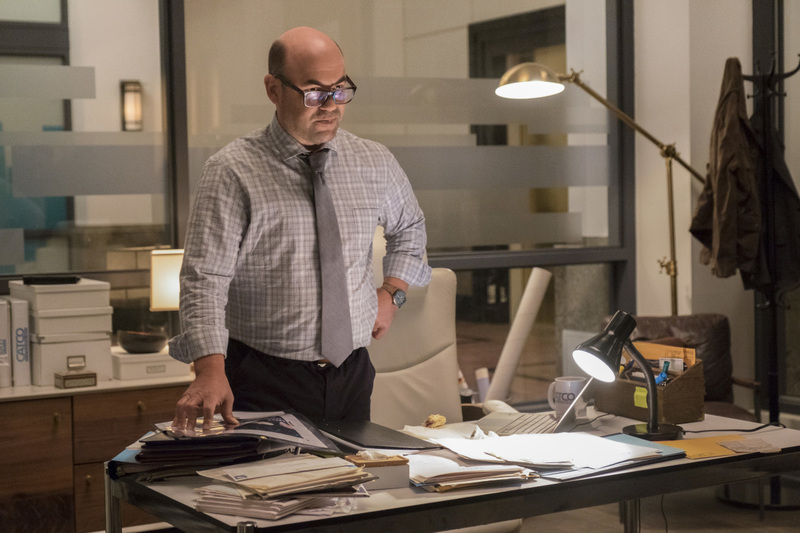 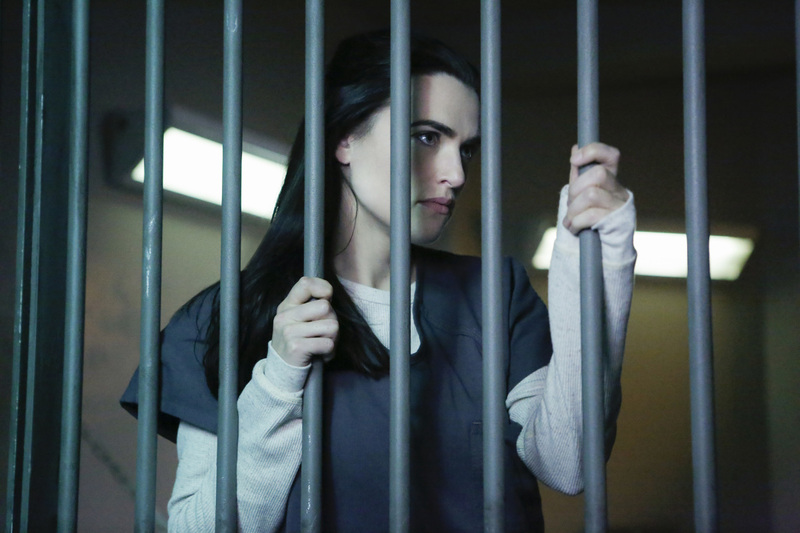 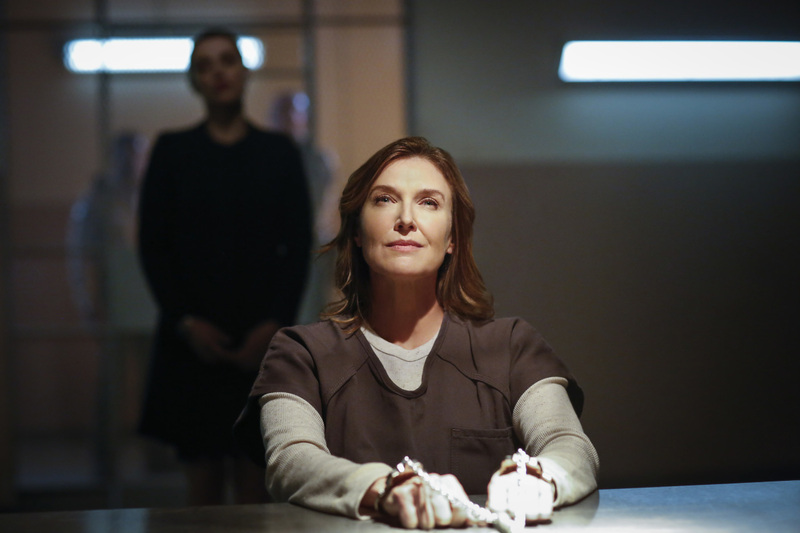 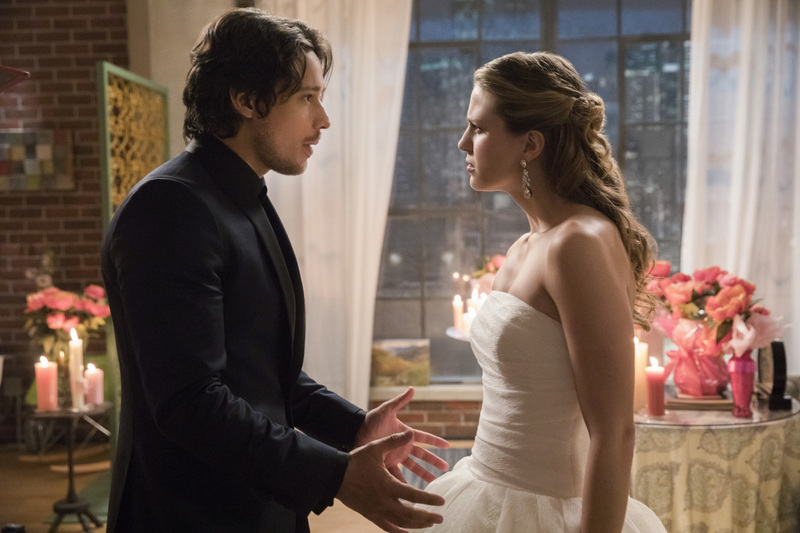 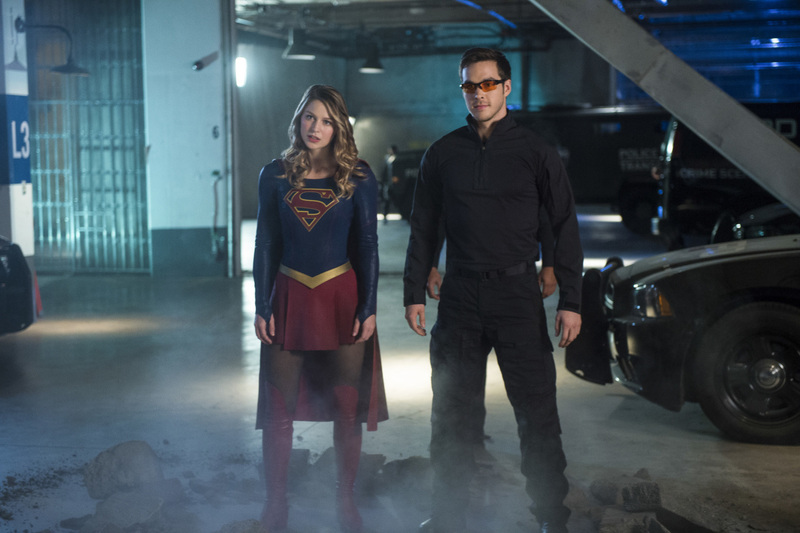 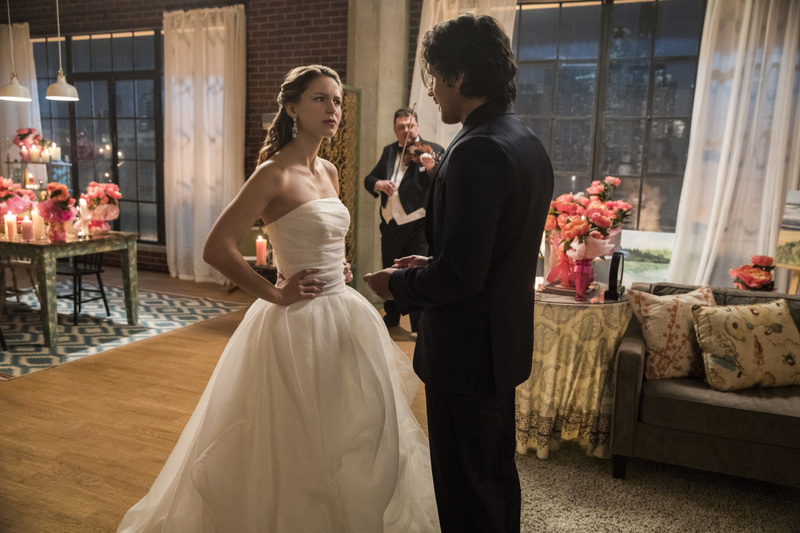 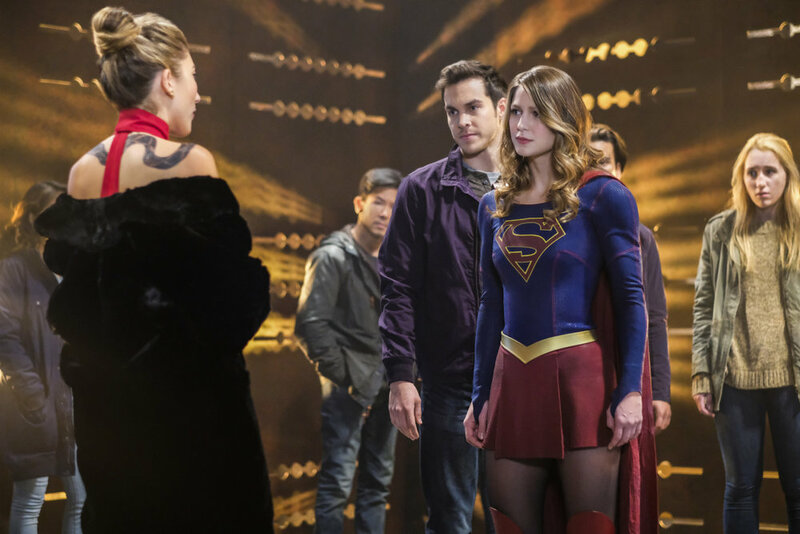 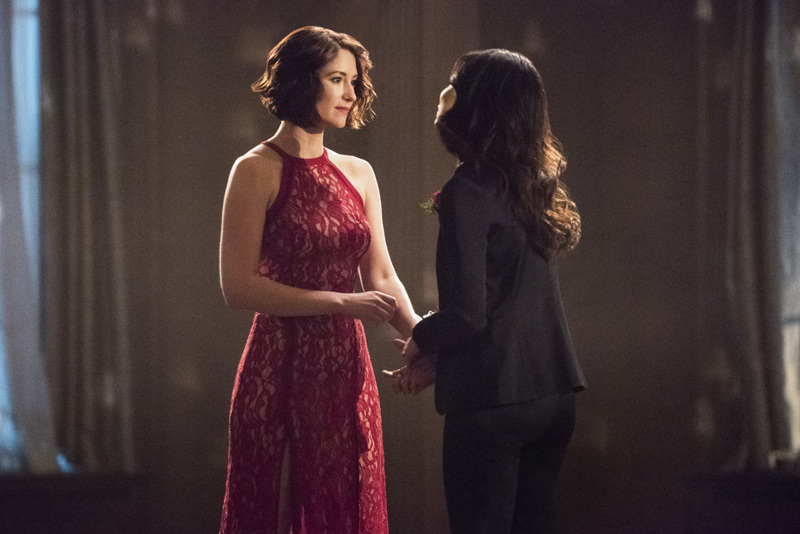 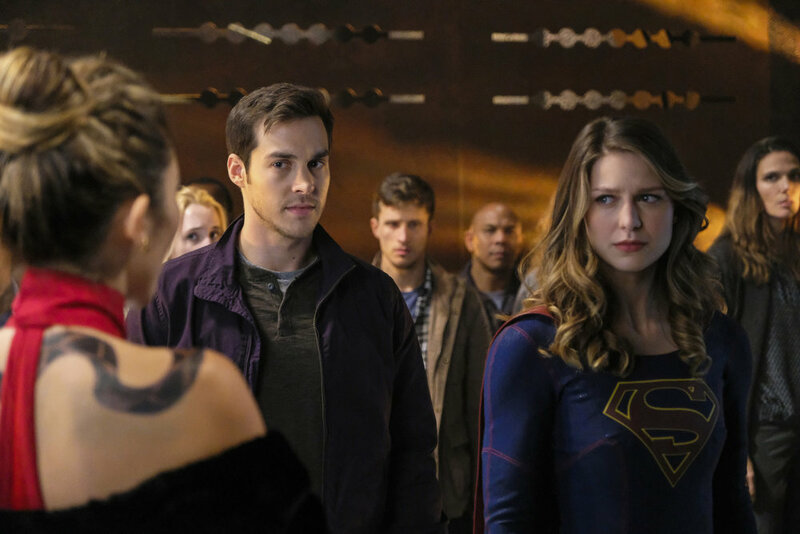 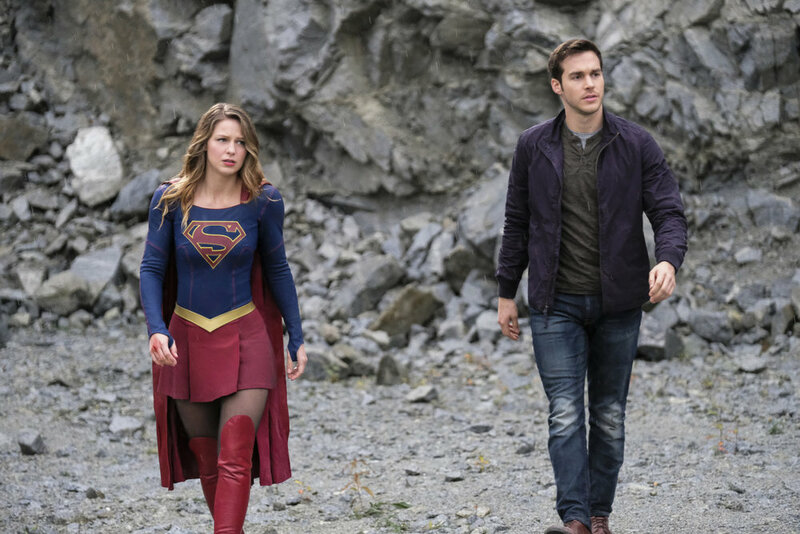 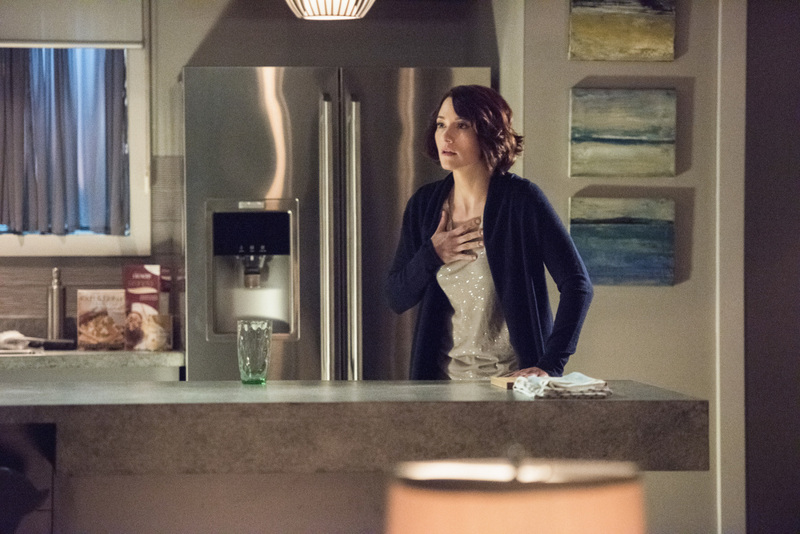 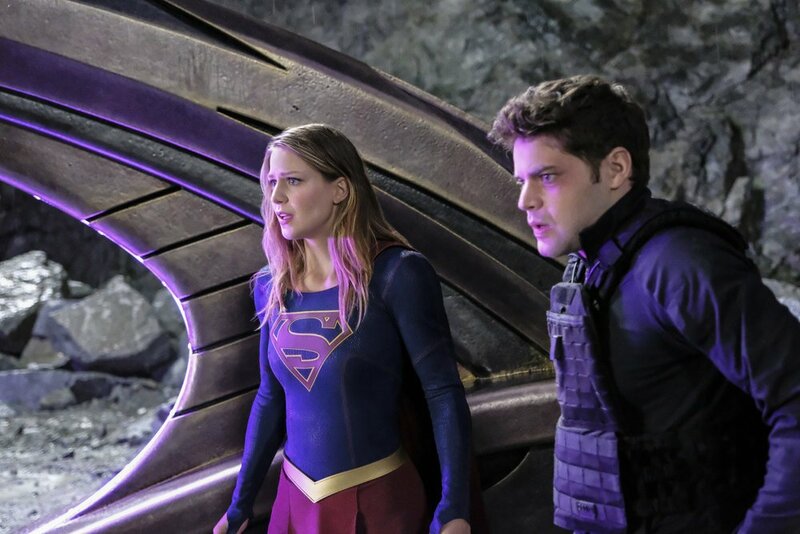 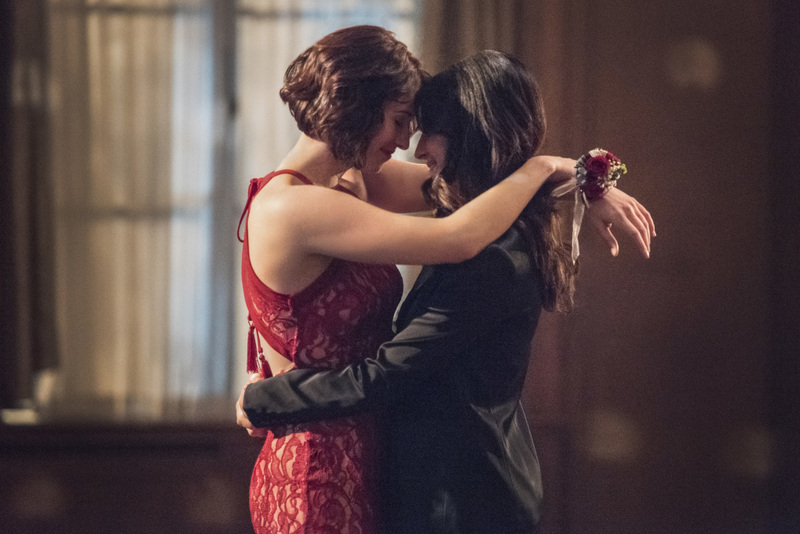 In “Distant Sun,” it appears that life will become exceedingly difficult for Kara Zor-El as she comes within reaching distance of the season finale. 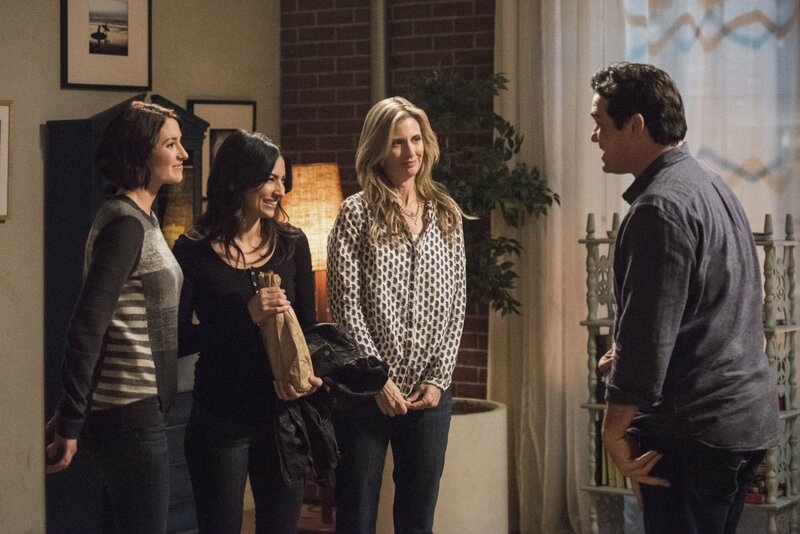 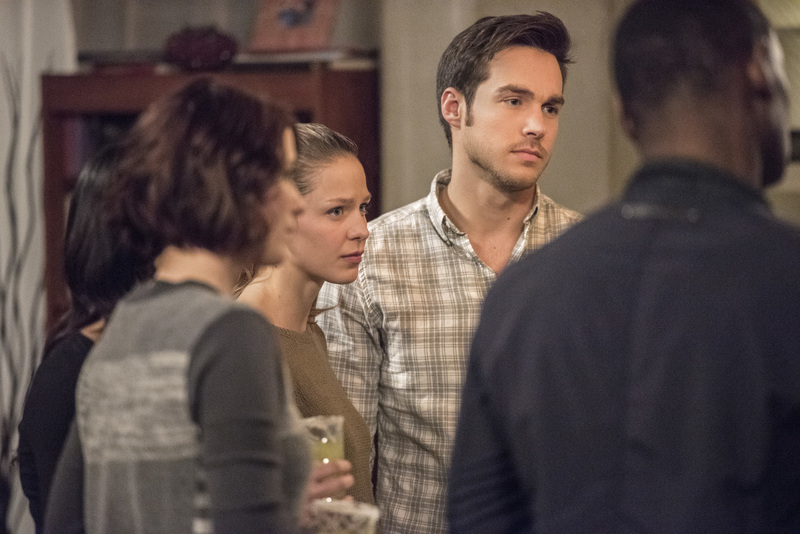 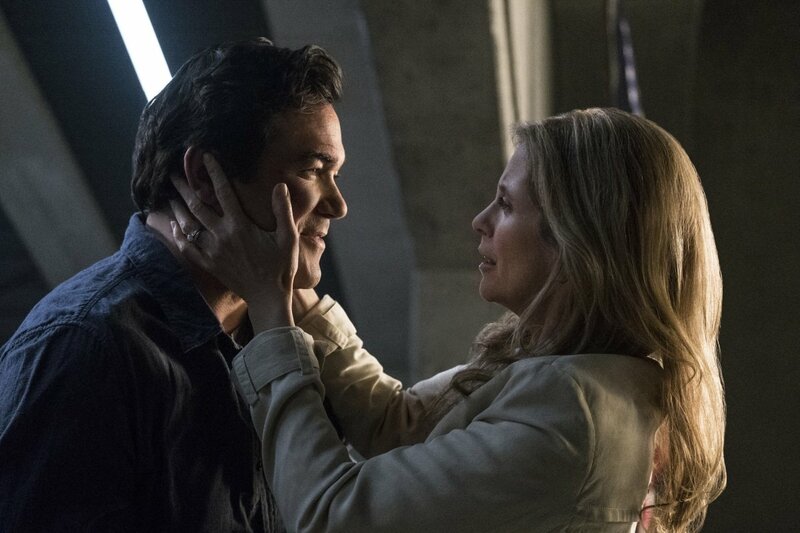 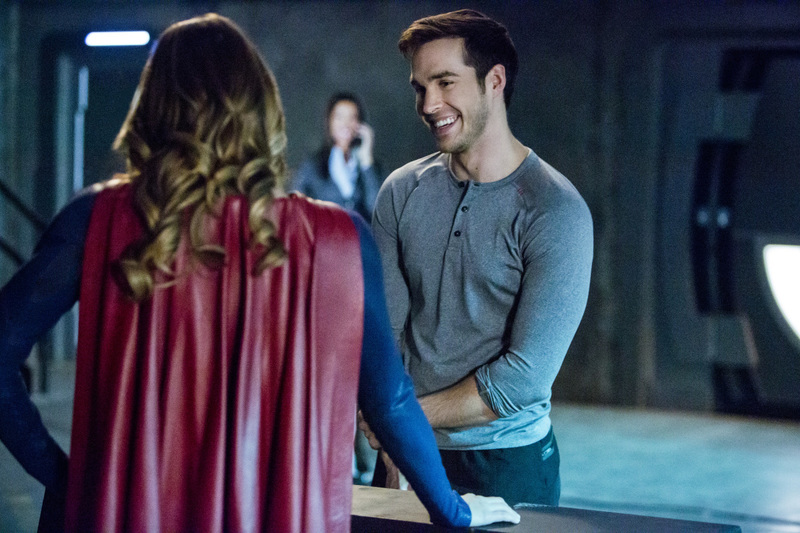 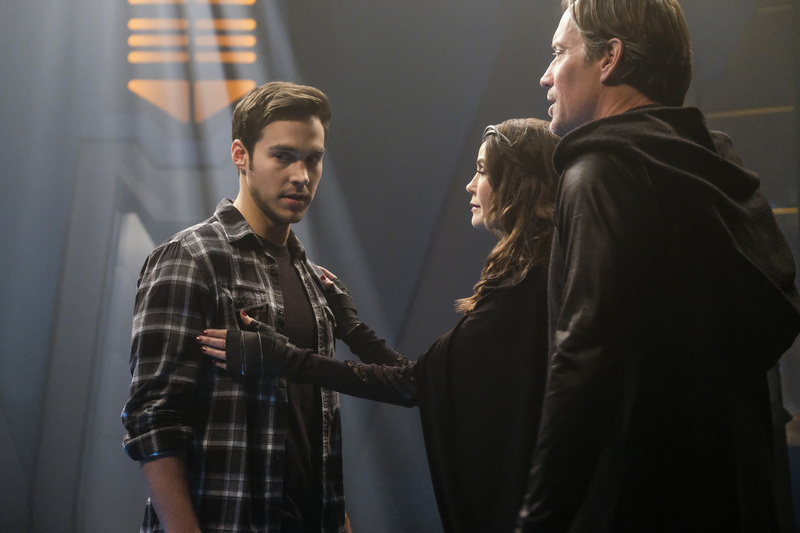 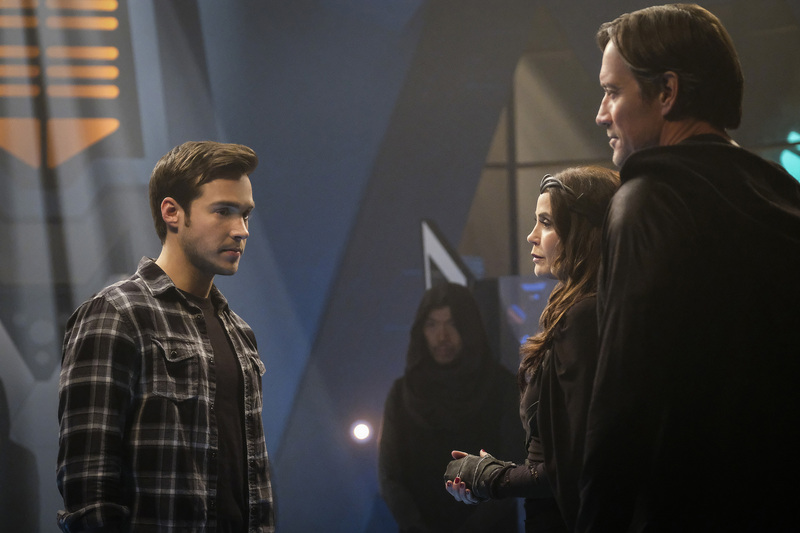 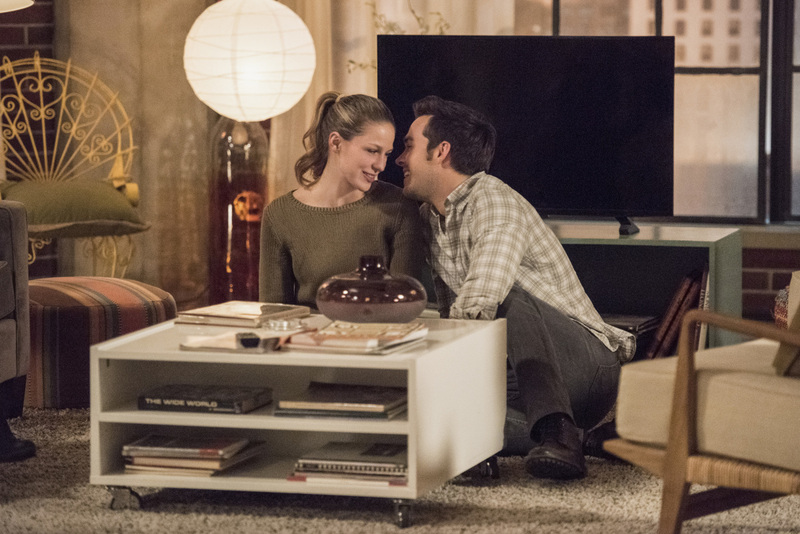 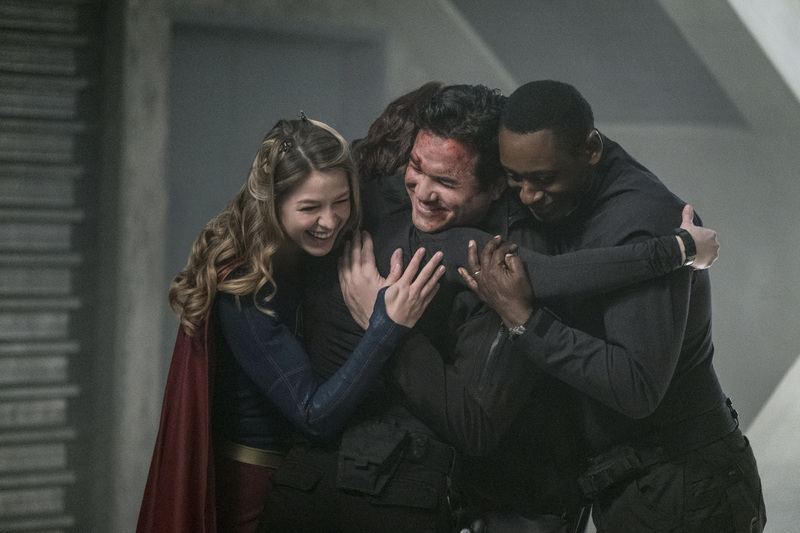 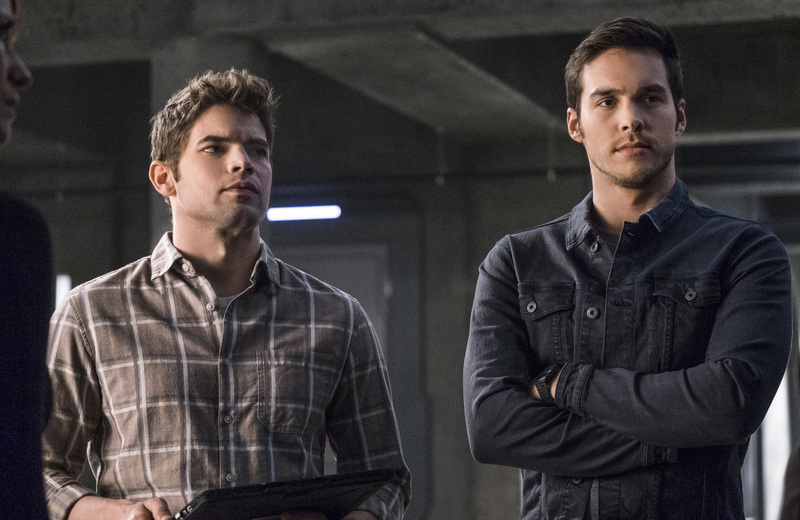 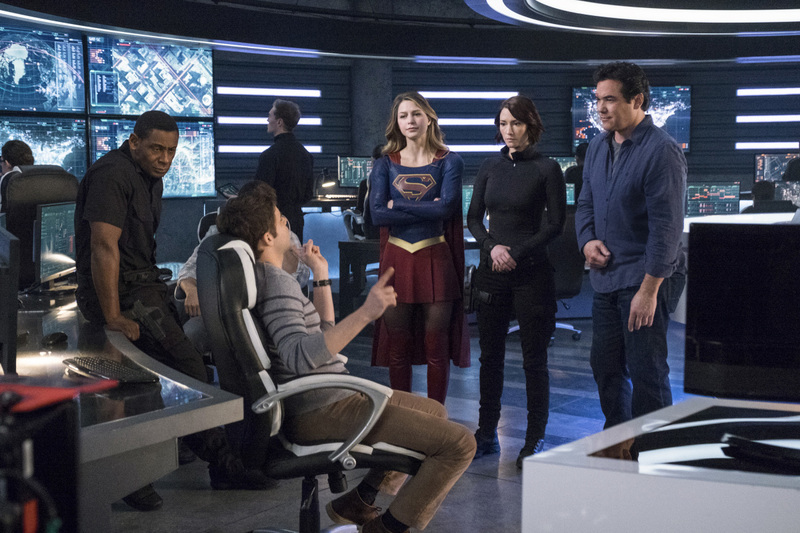 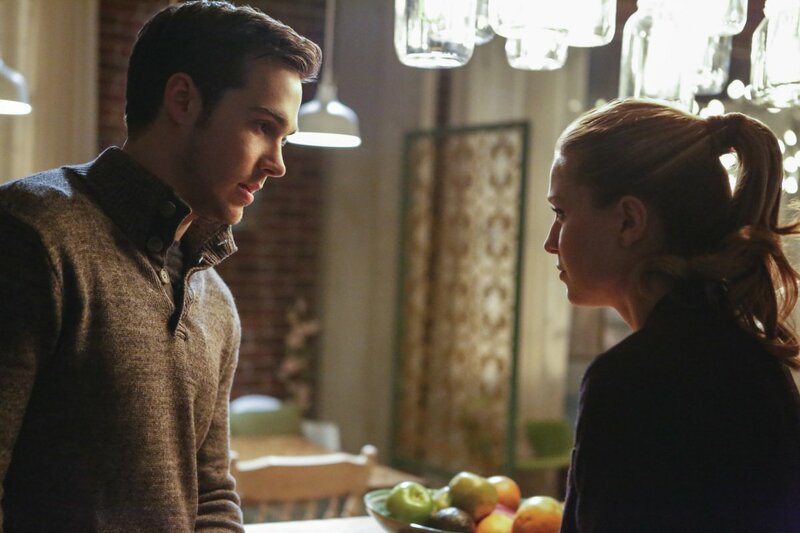 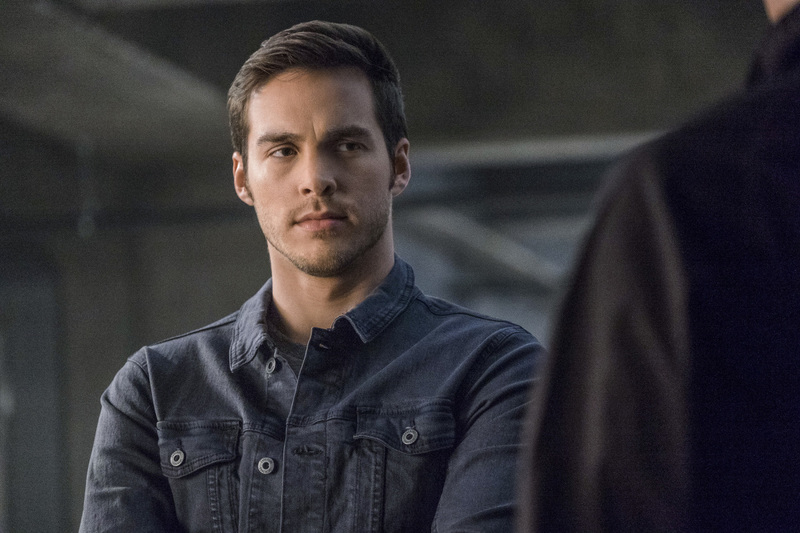 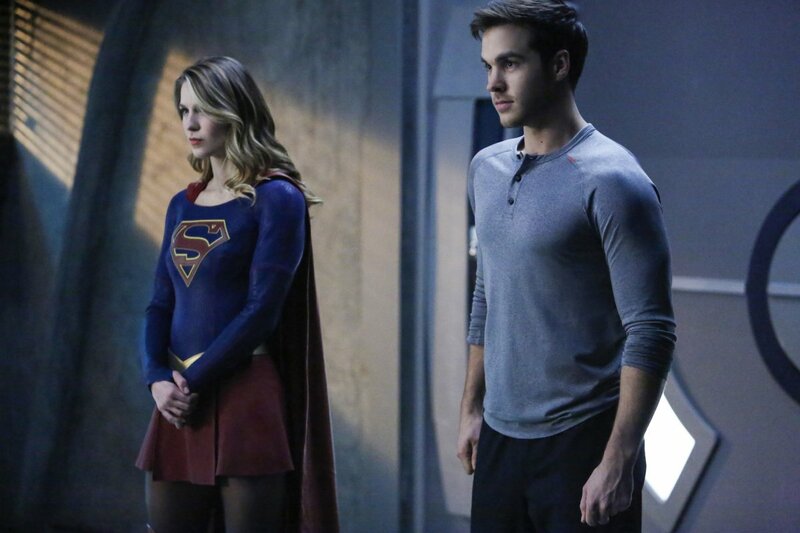 Keep in mind that one episode will precede this that will not only serve as a prologue to the musical crossover with The Flash, but also lets us in on the truth behind Mon-El. 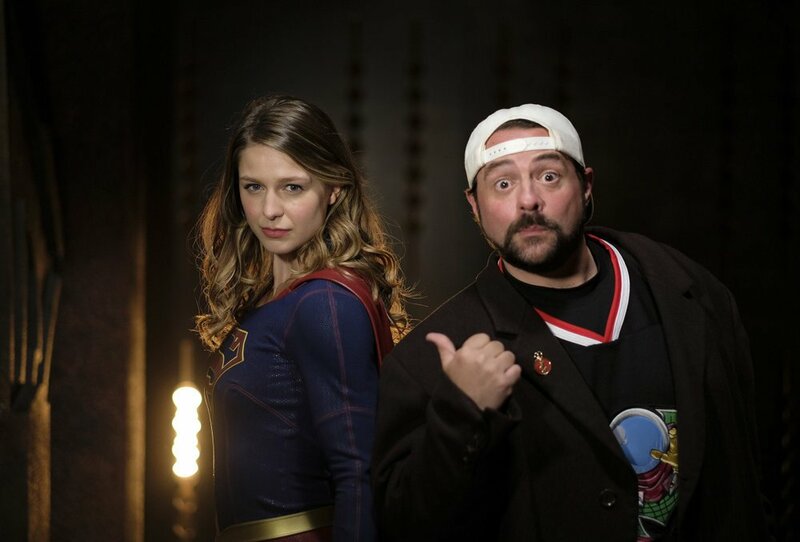 In short, expect a lot to happen within that hour of television. 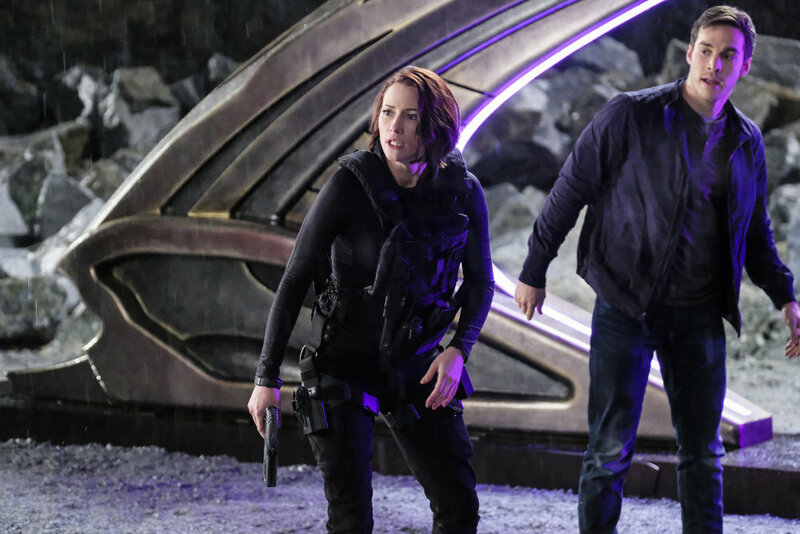 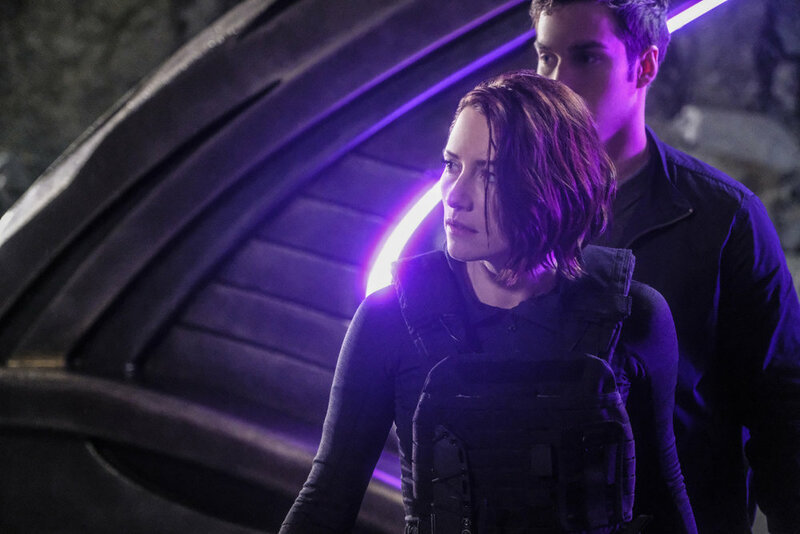 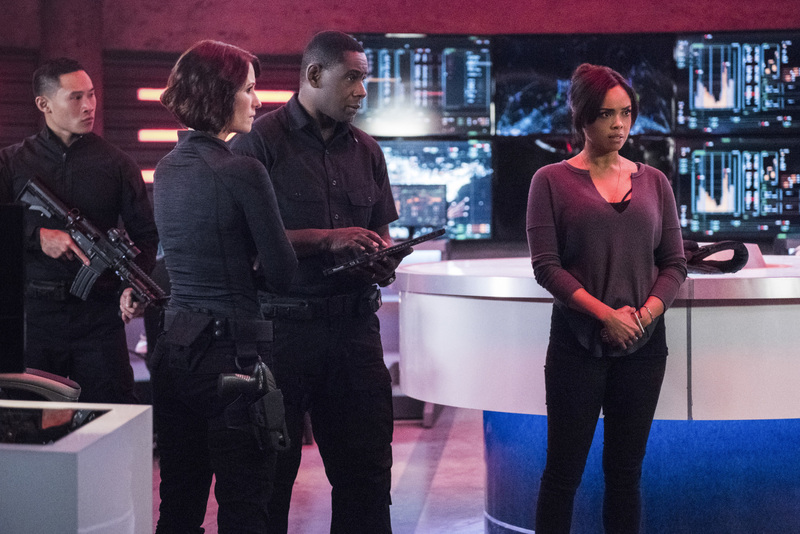 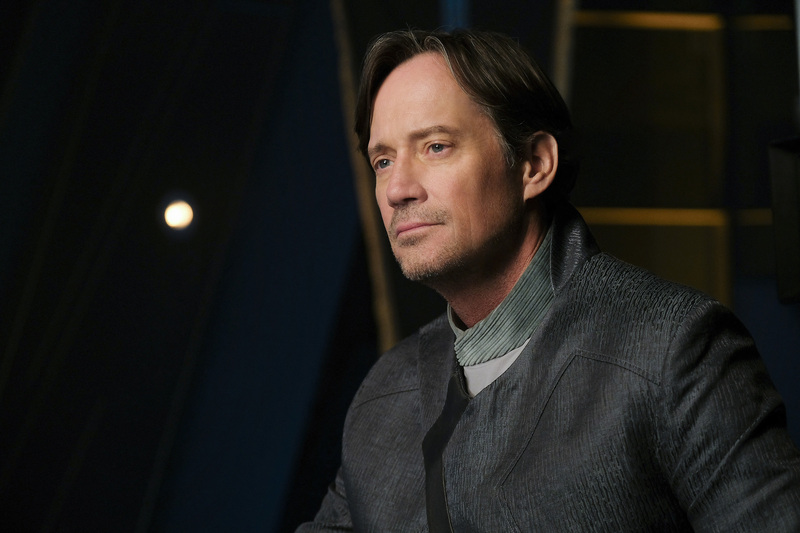 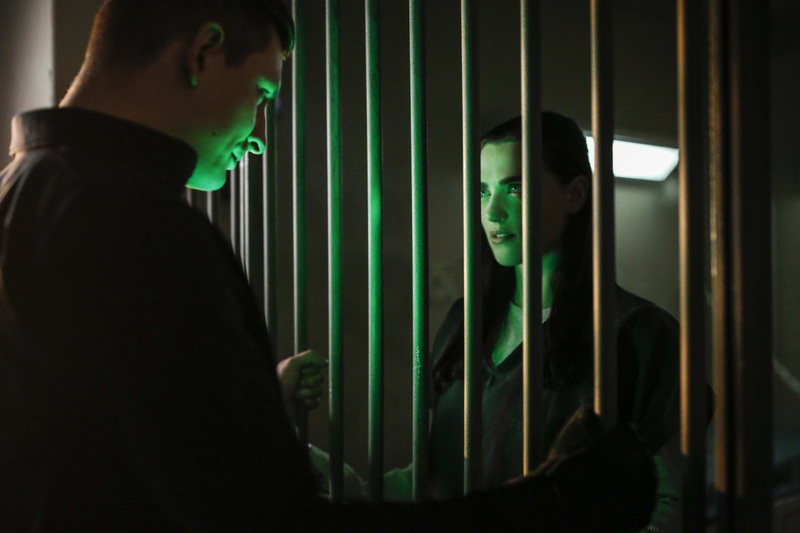 When Smith’s next episode does get here, it will apparently see Kara attempting to evade aliens who are trying to collect a bounty on her. 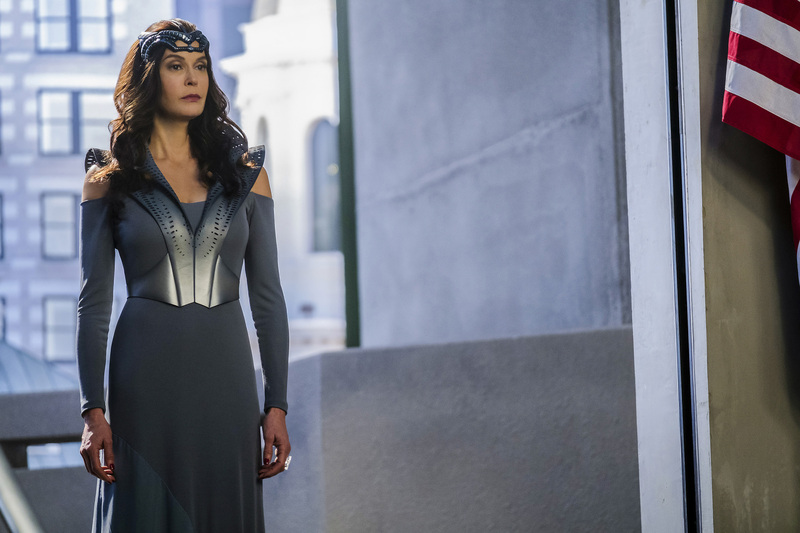 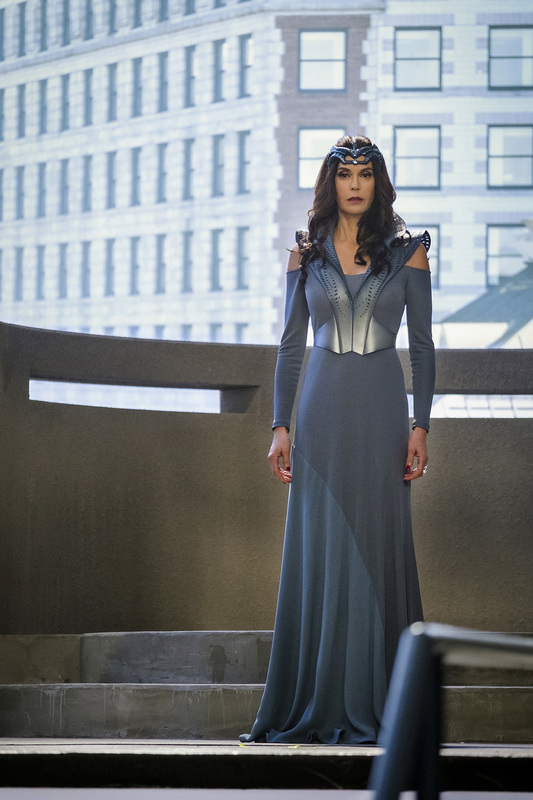 This leads me to believe one of two things are happening: Either the mysterious characters played by Teri Hatcher and Kevin Sorbo haven’t taken kindly to her and want her out of the picture, or, Cadmus has opted to take a new approach and work with aliens they loathe. 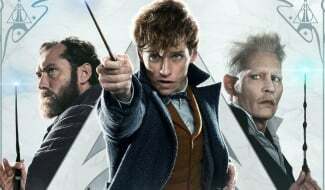 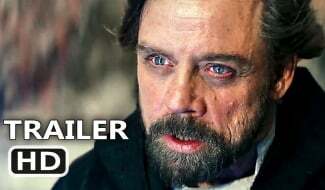 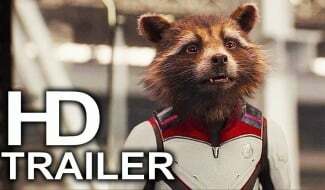 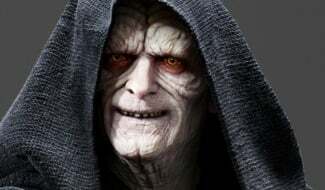 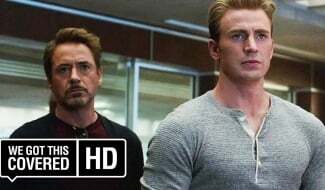 My gut says it’s the former, but we’ll just have to wait and see.